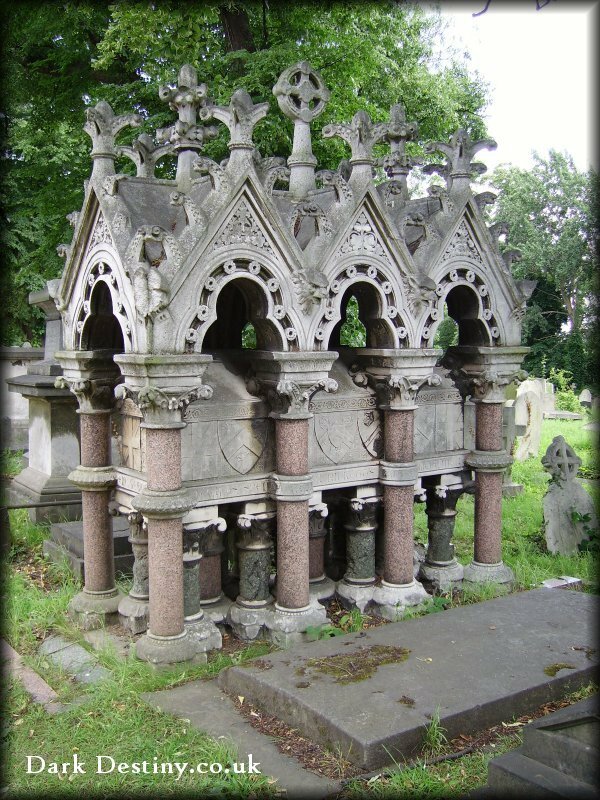 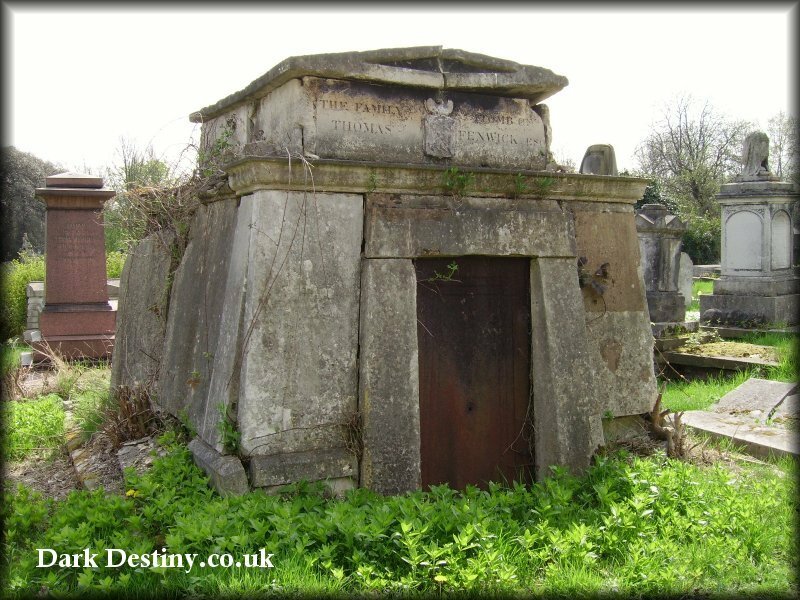 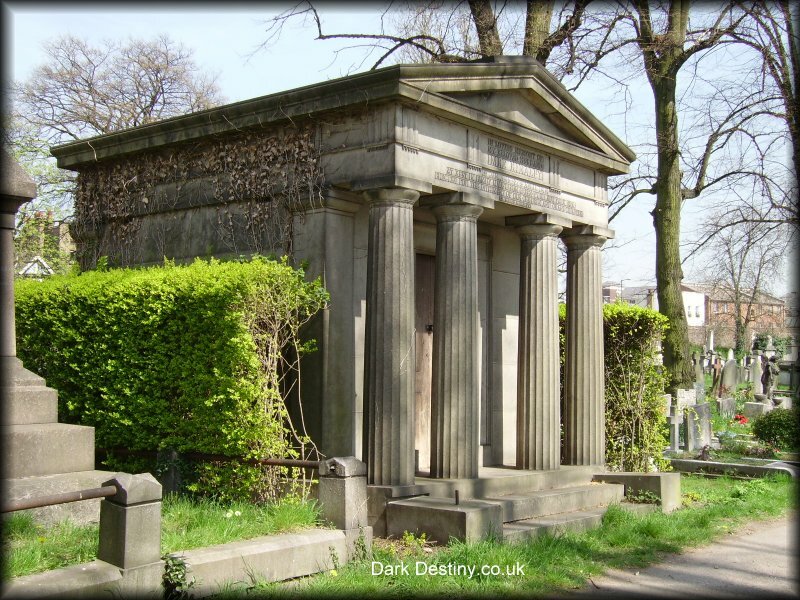 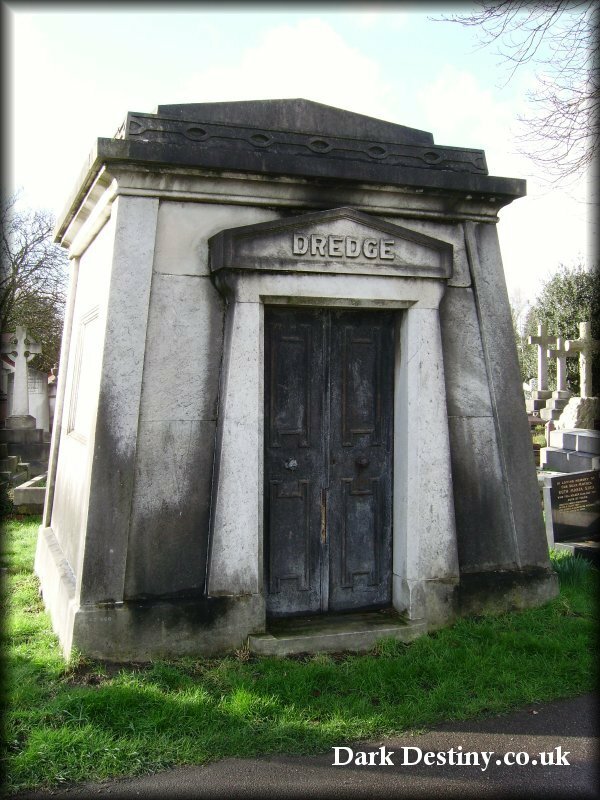 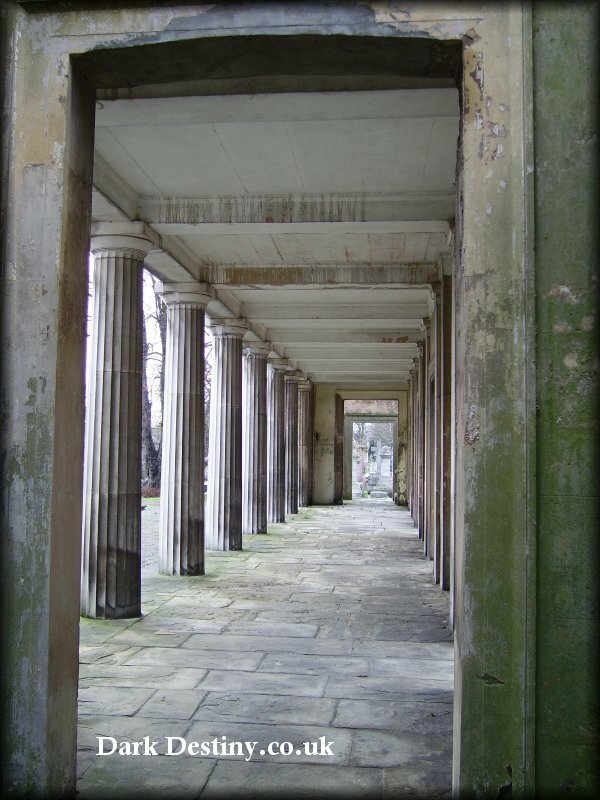 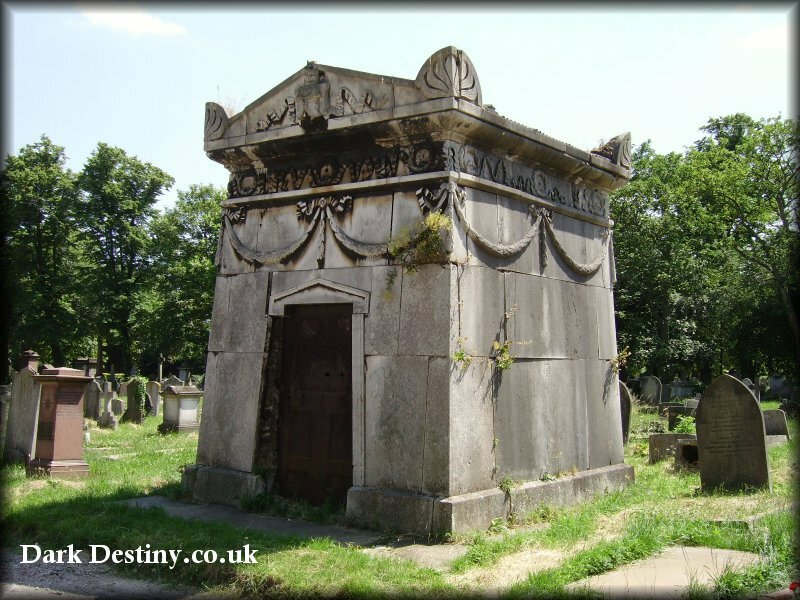 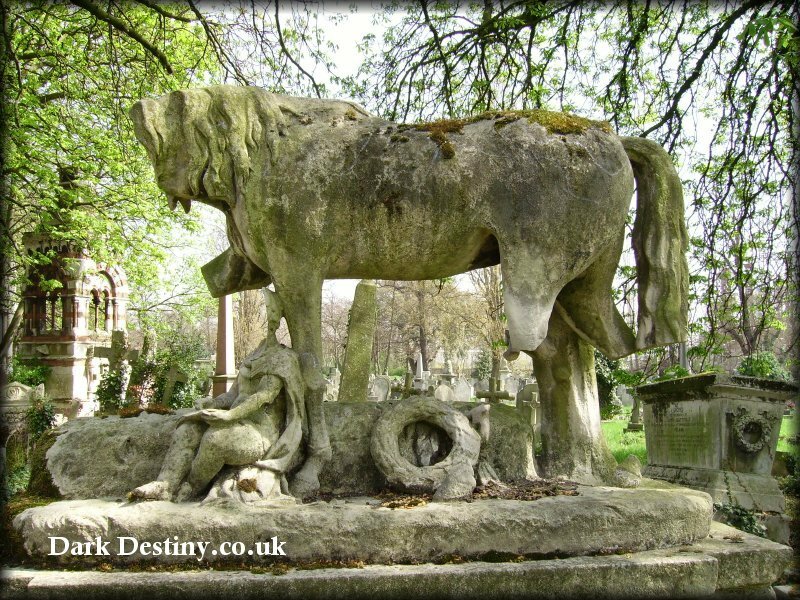 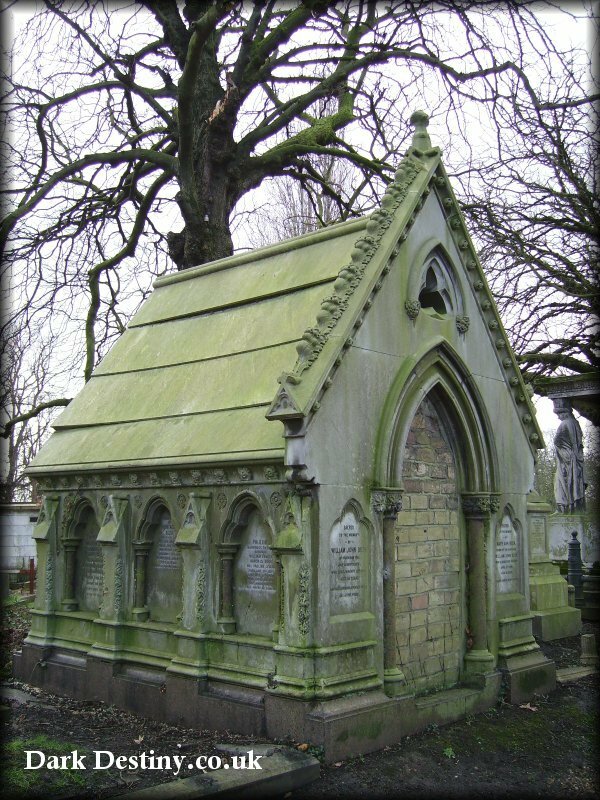 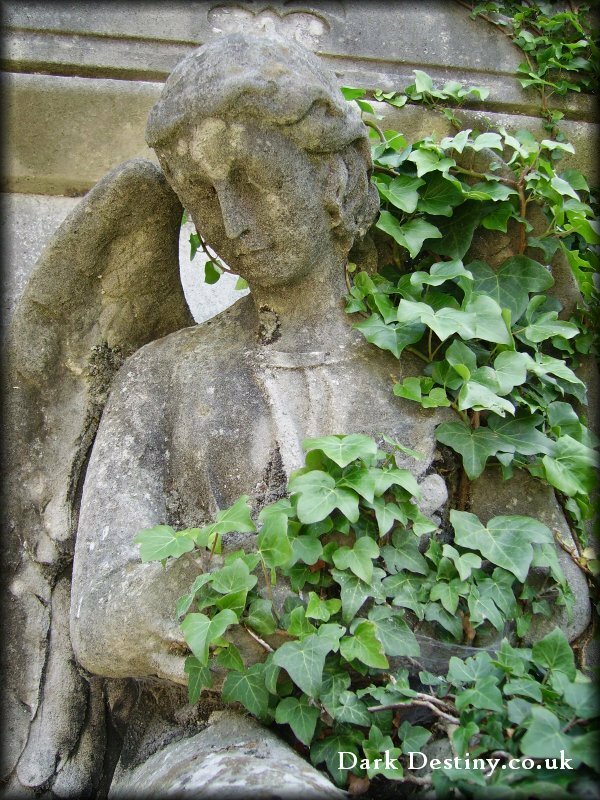 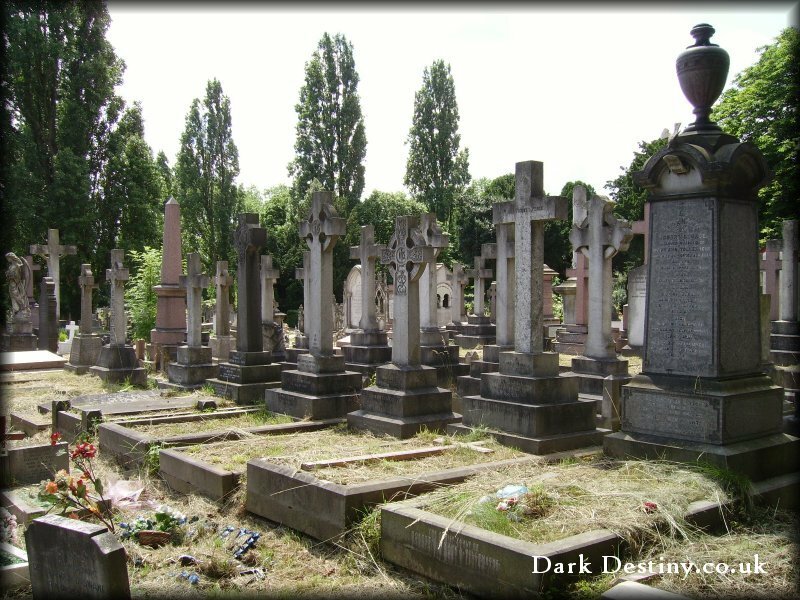 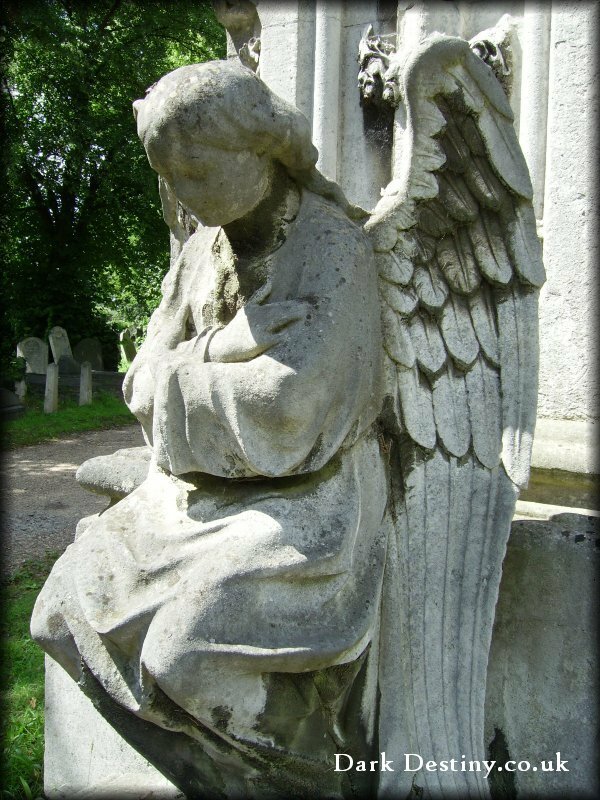 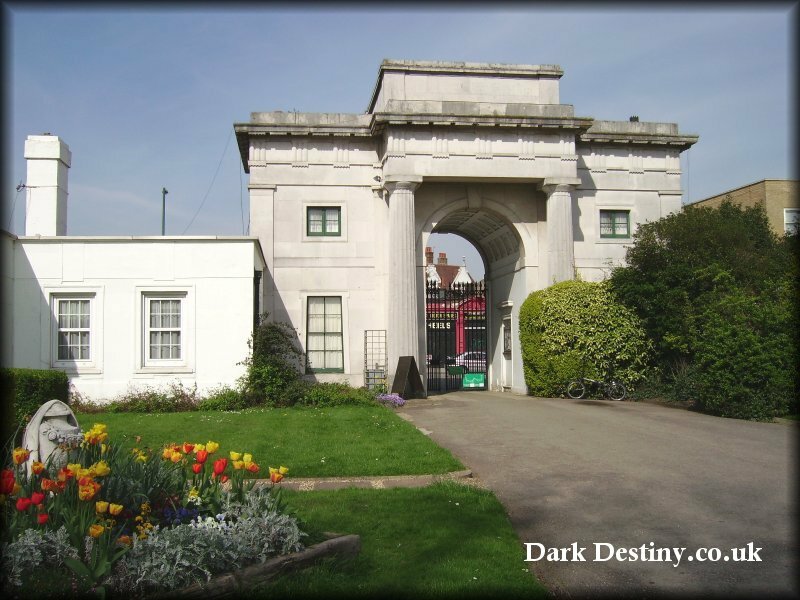 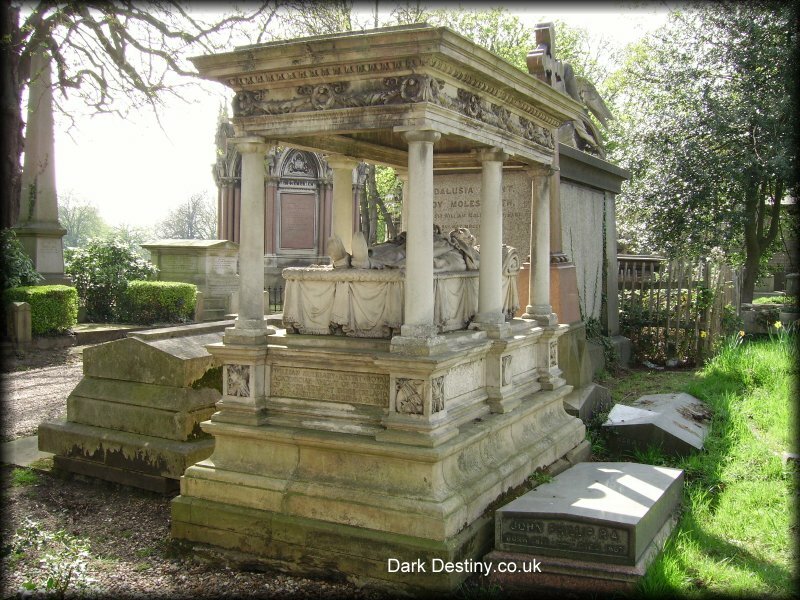 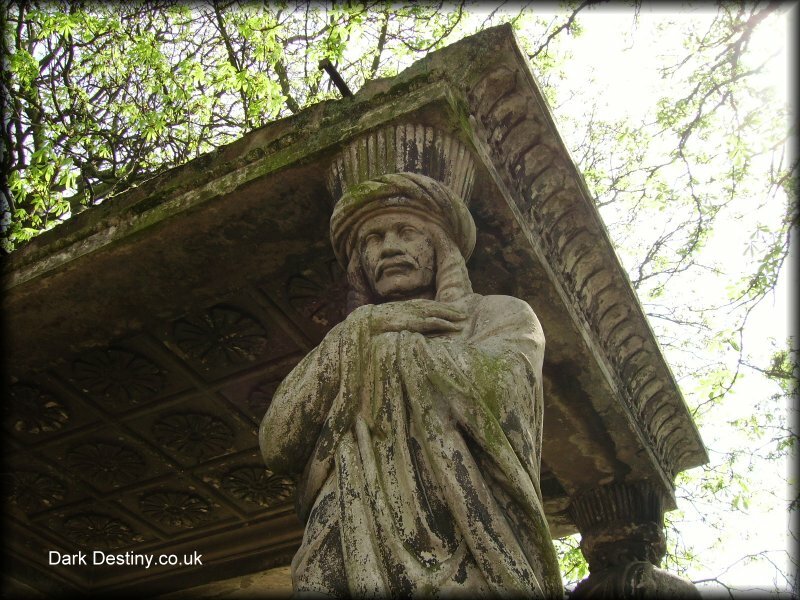 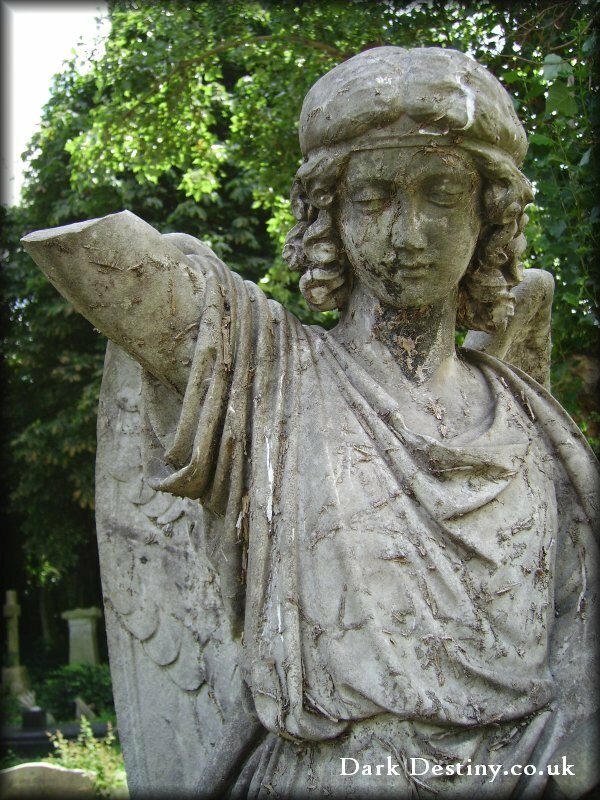 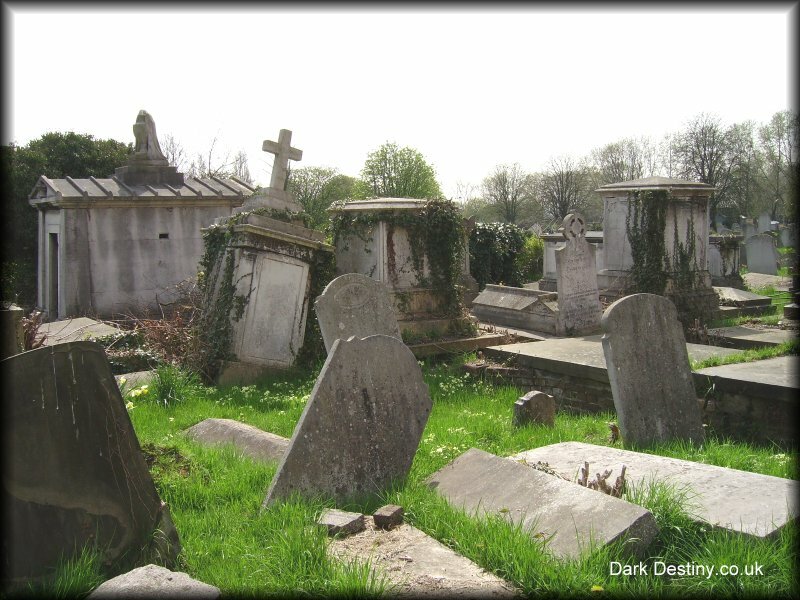 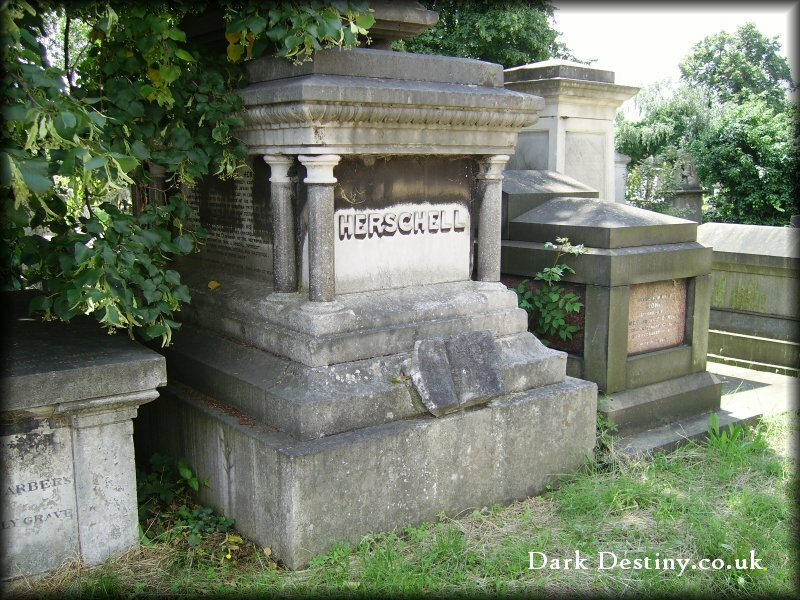 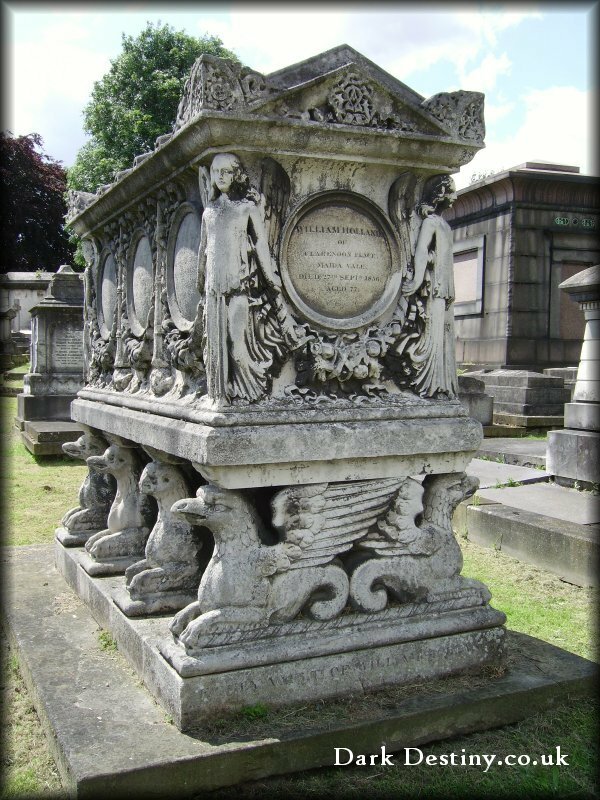 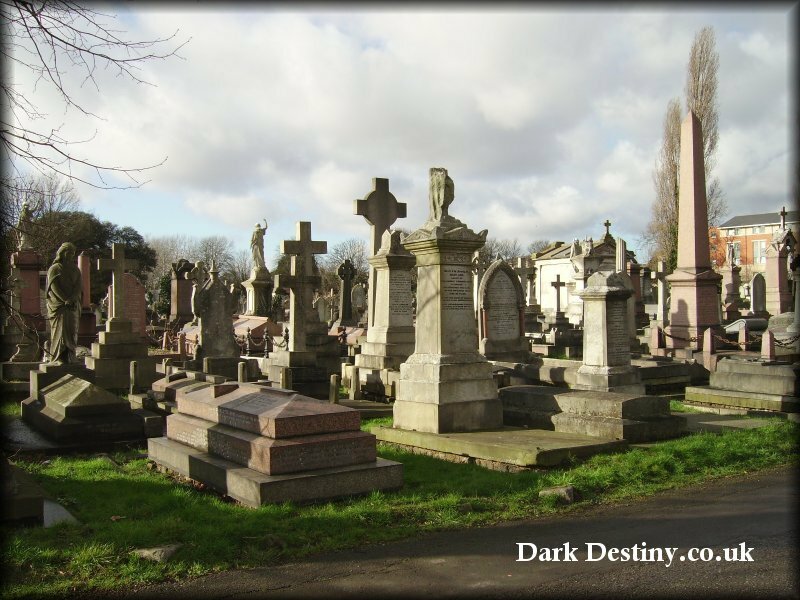 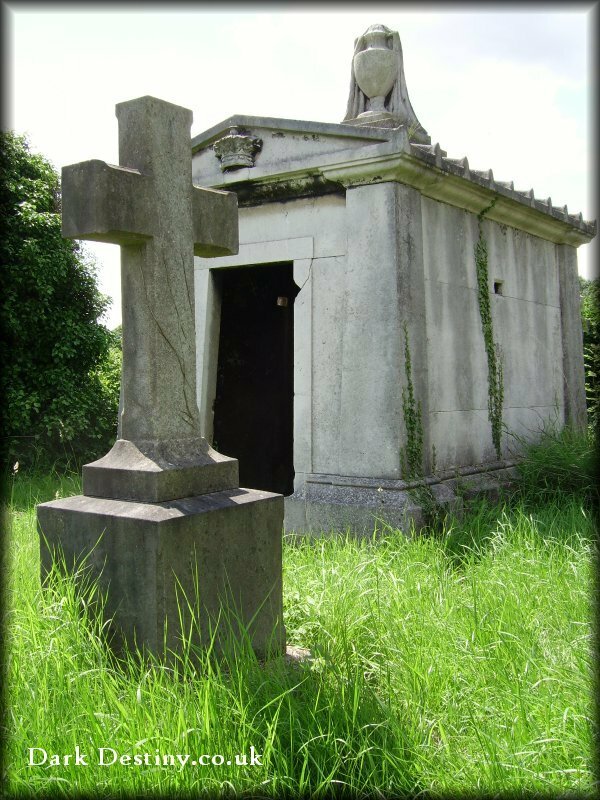 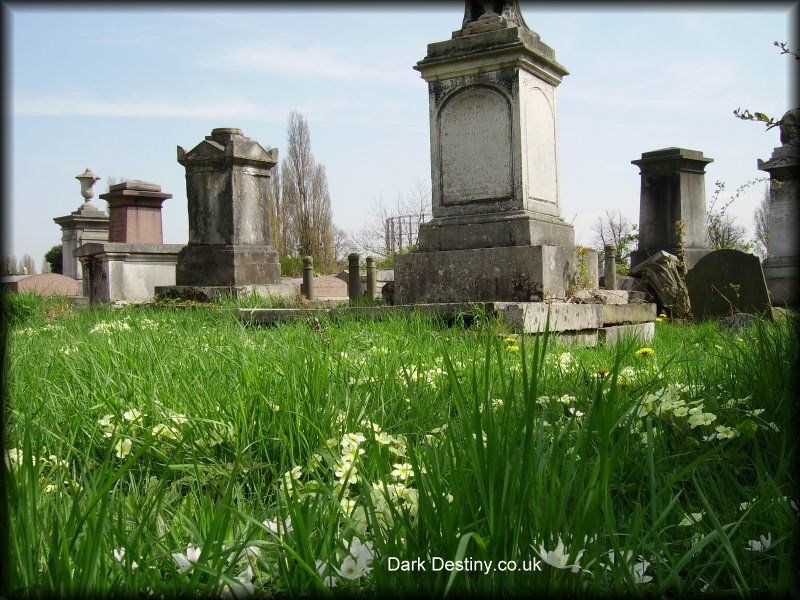 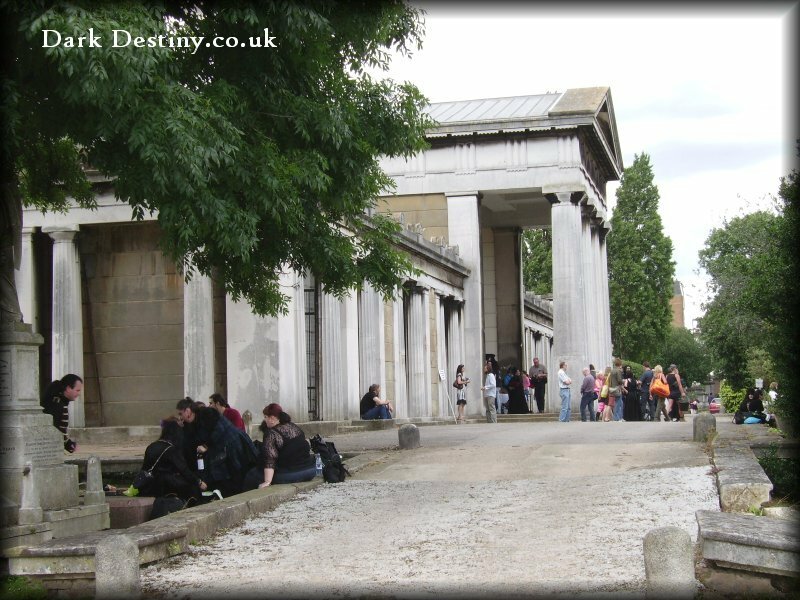 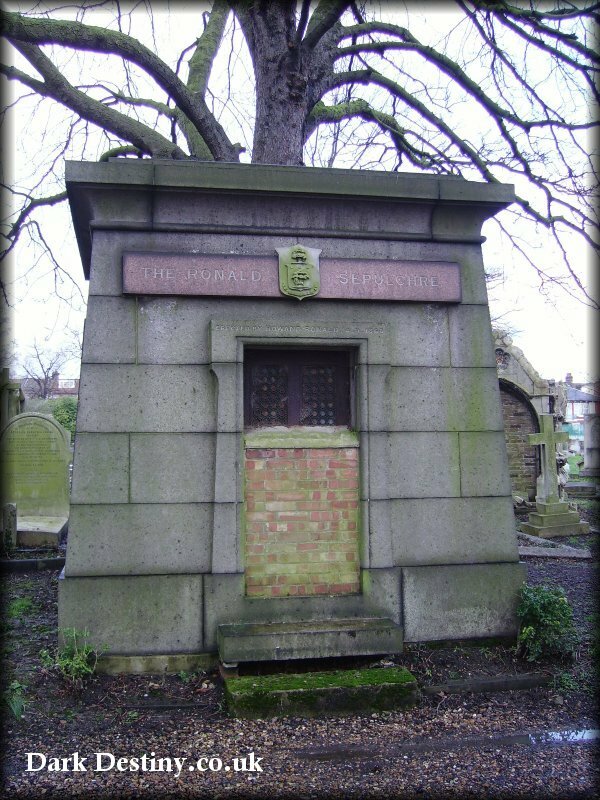 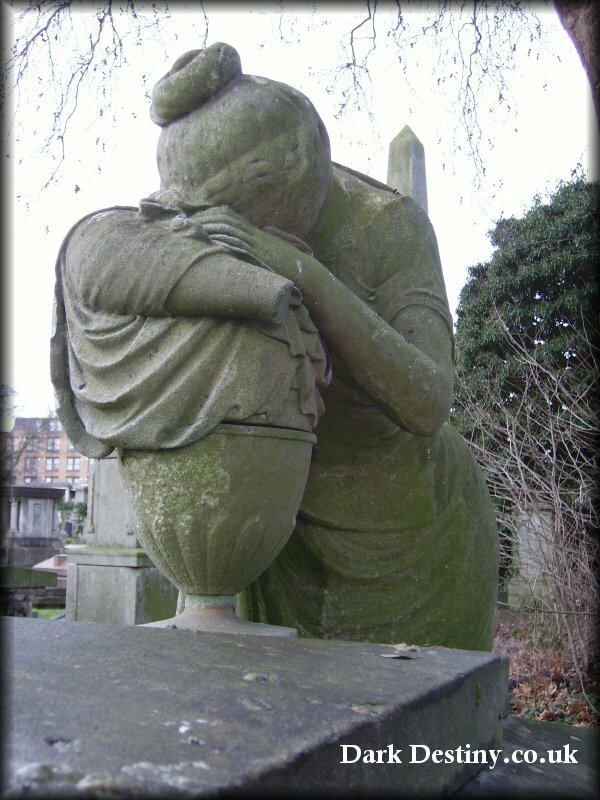 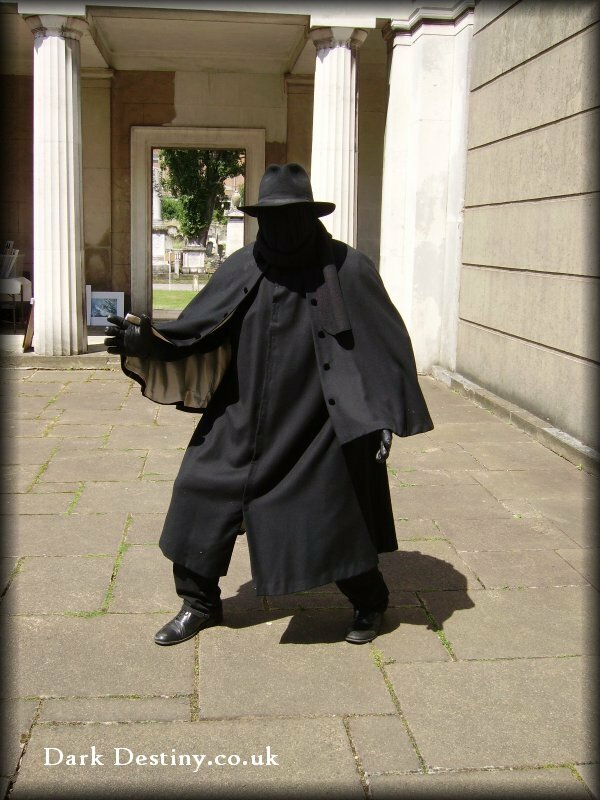 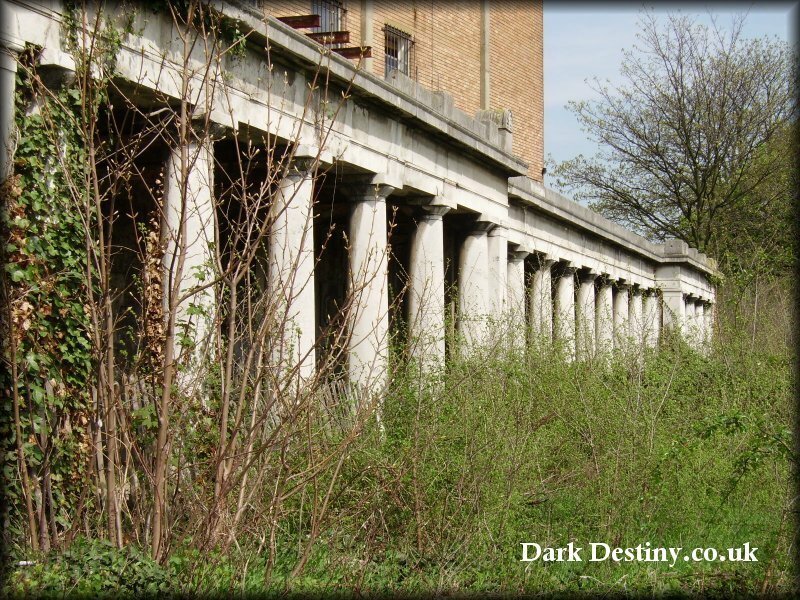 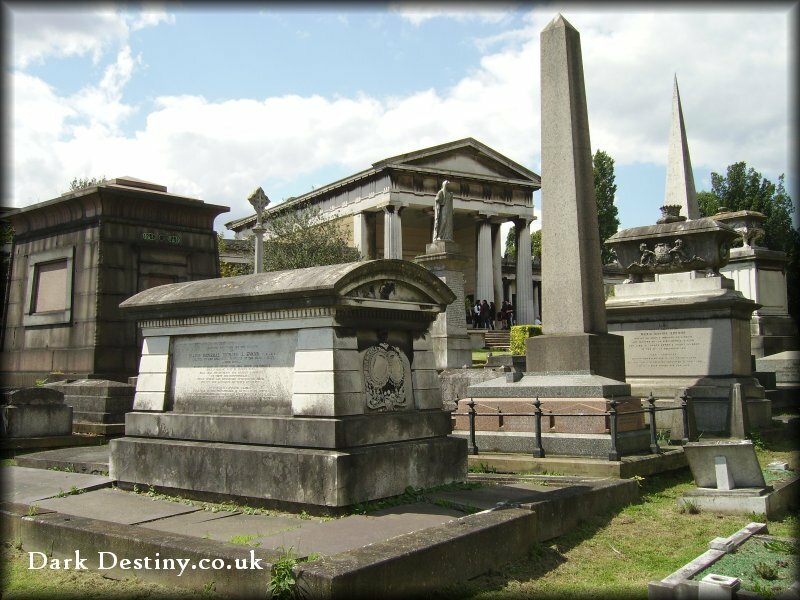 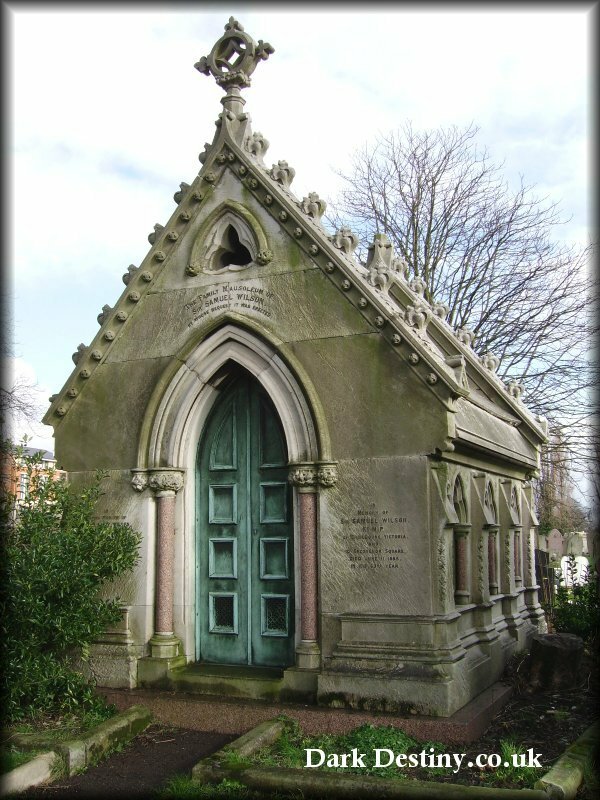 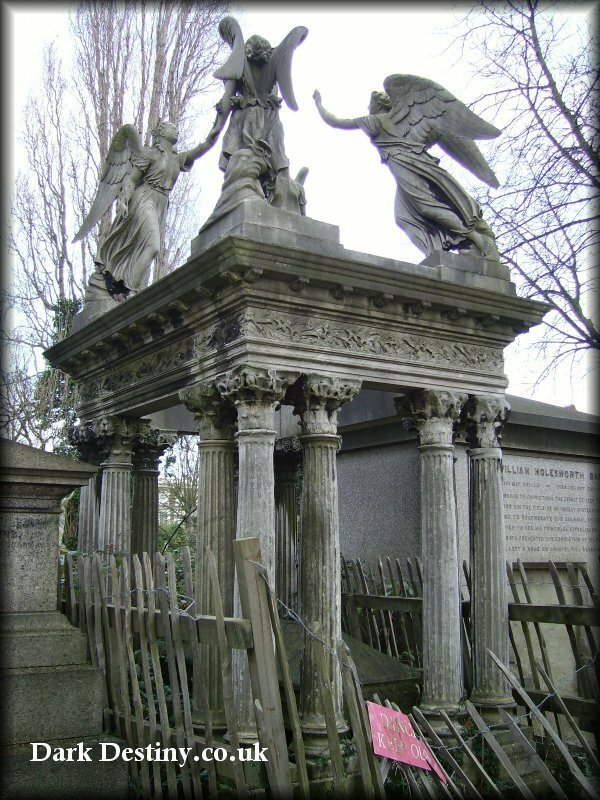 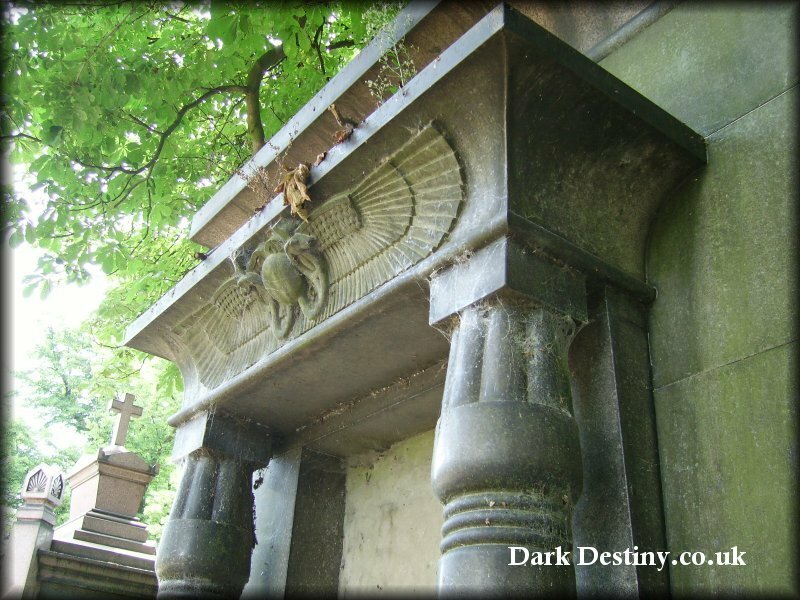 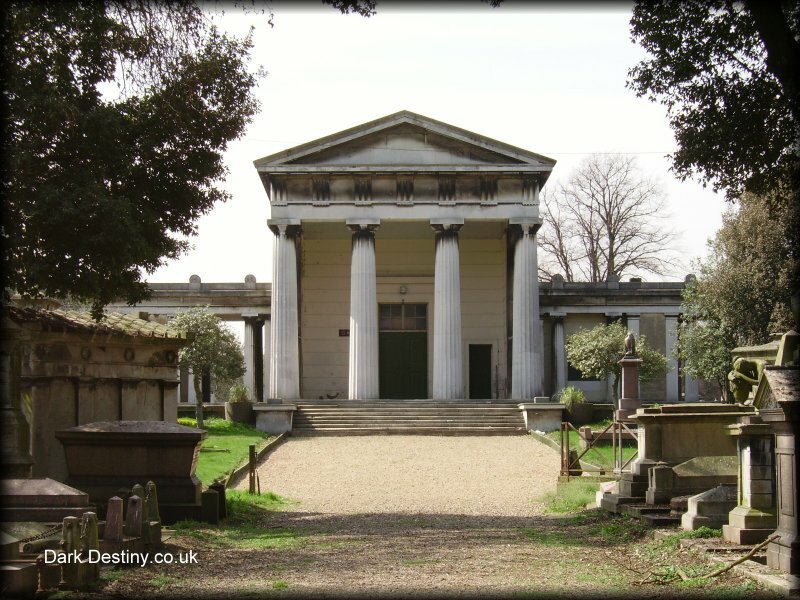 All Souls Cemetery, located in Kensal Green, London, England, was incorporated in 1832 by The General Cemetery Company, and is the oldest of the 'Magnificent Seven' cemeteries still in operation. 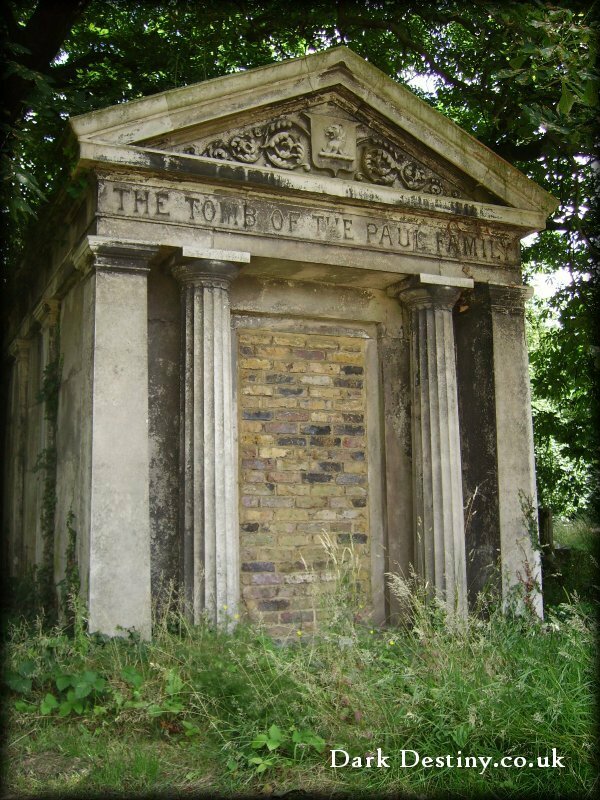 It is the only such cemetery established by an act of the British Parliament with a mandate that its bodies may not be exhumed and cremated or the land sold for development. 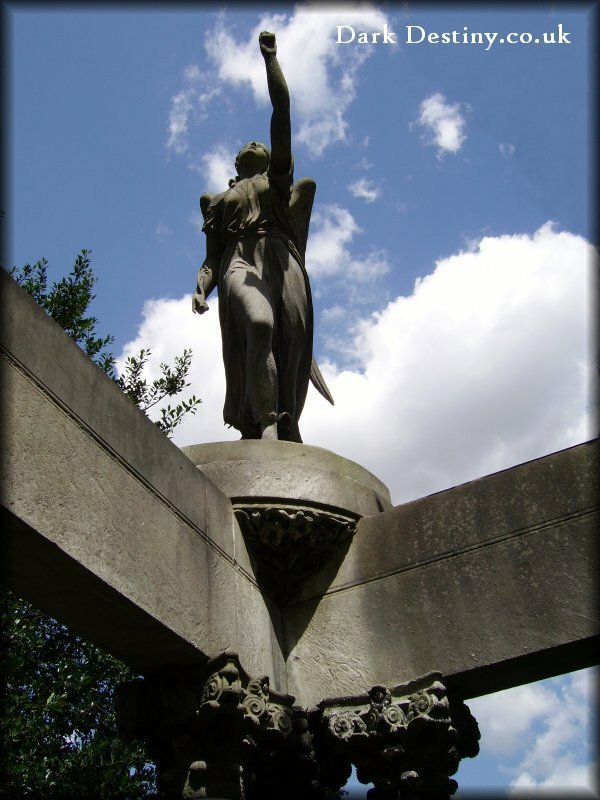 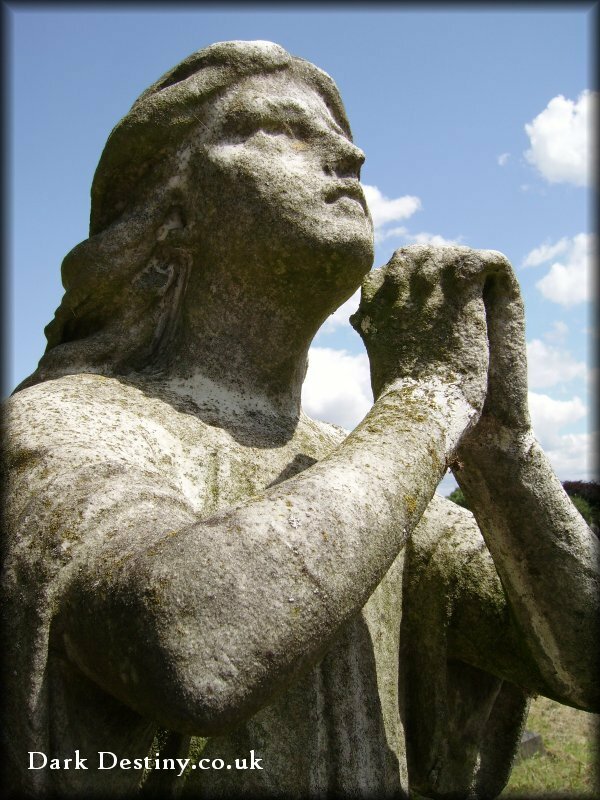 Once the cemetery has exhausted all its interment space and can no longer function as a cemetery the mandate requires that it remains a memorial park. 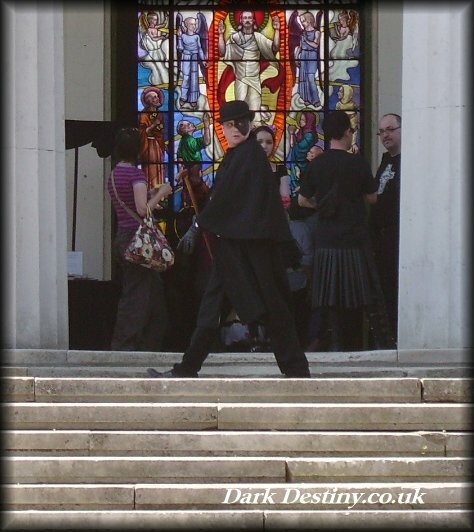 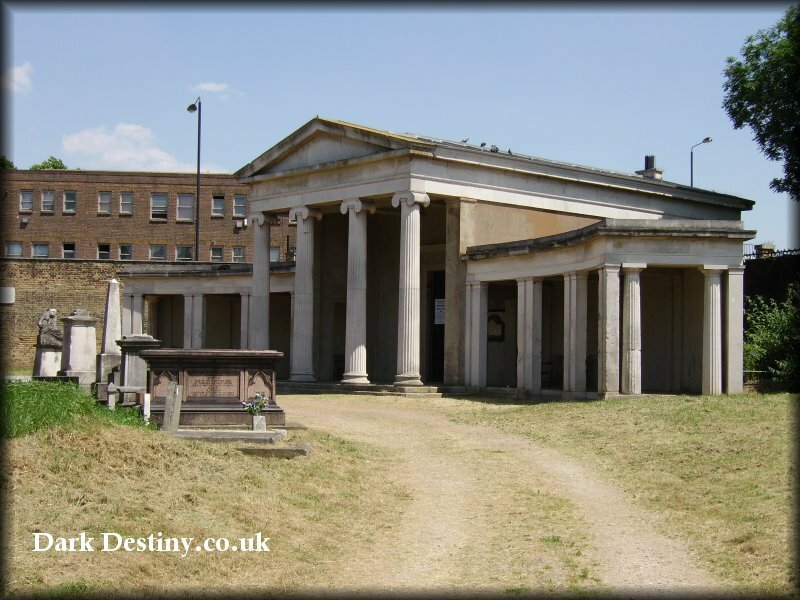 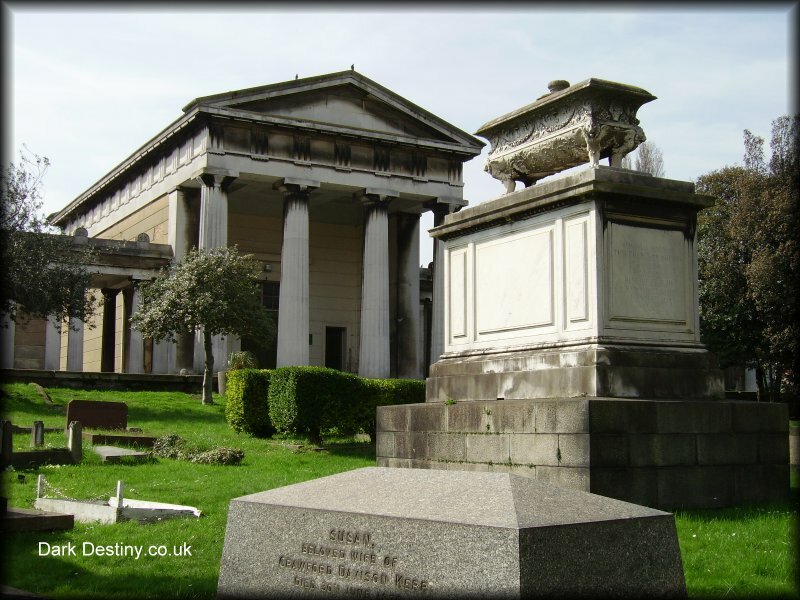 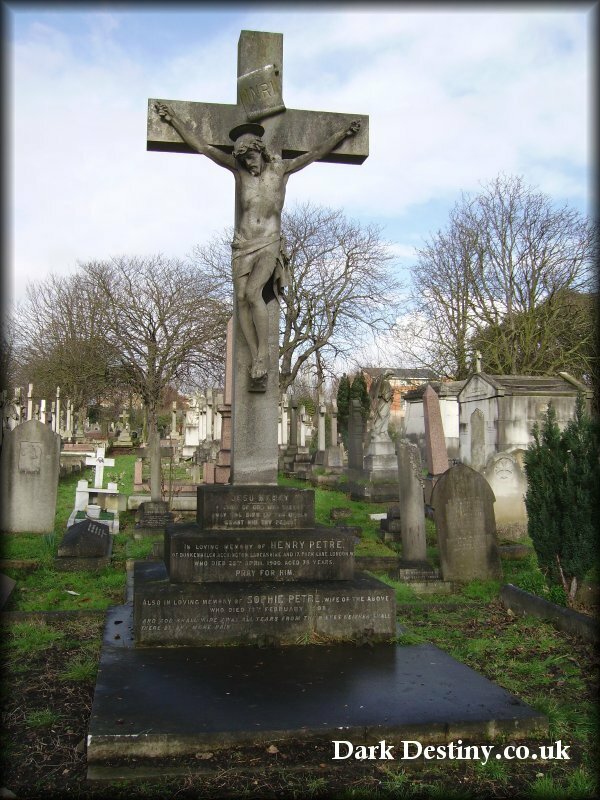 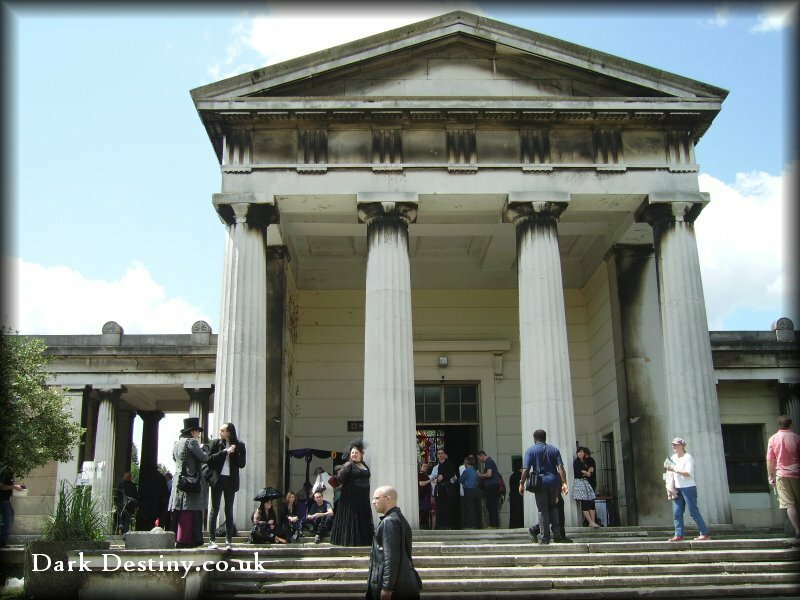 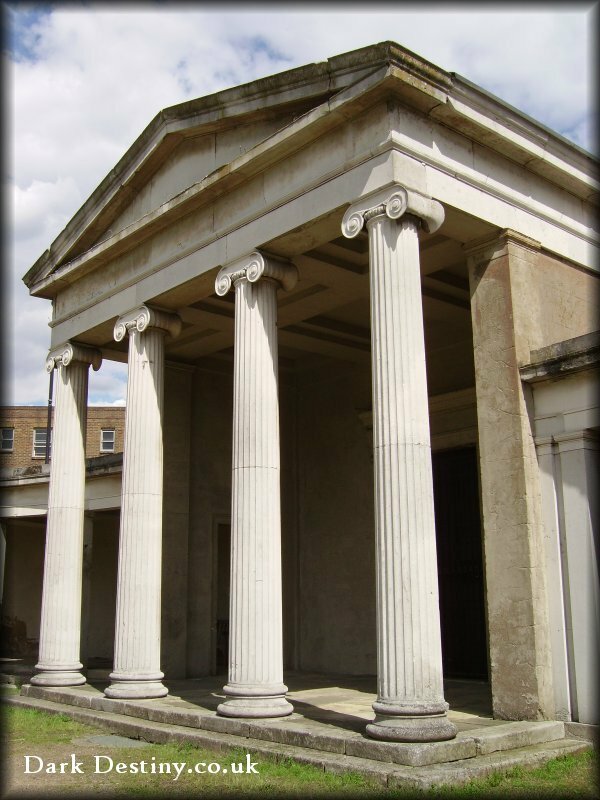 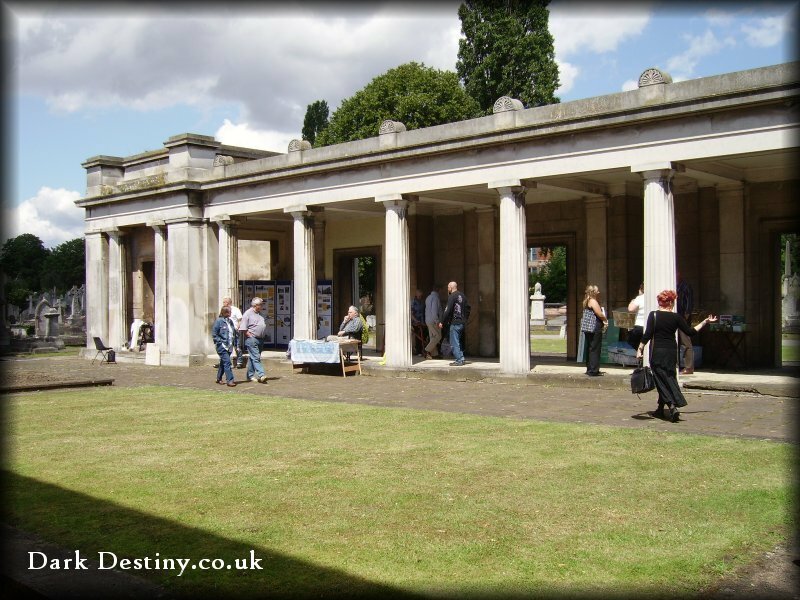 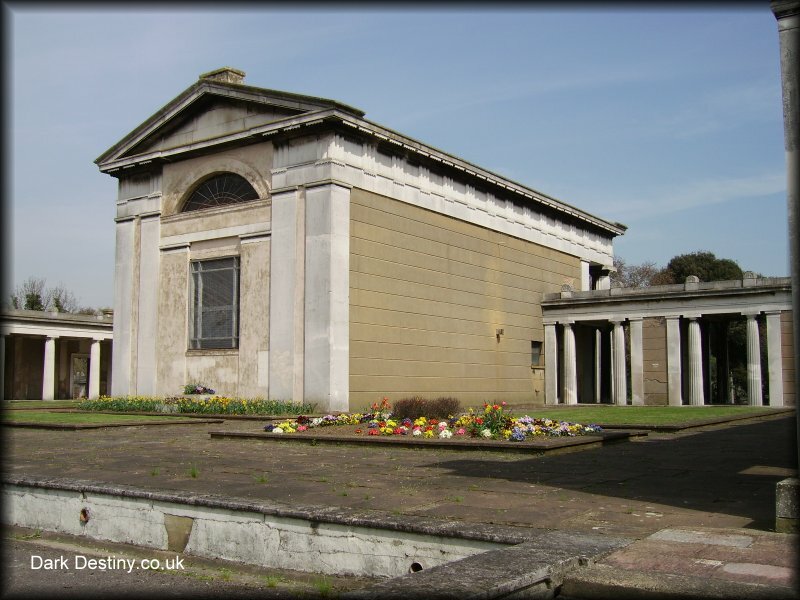 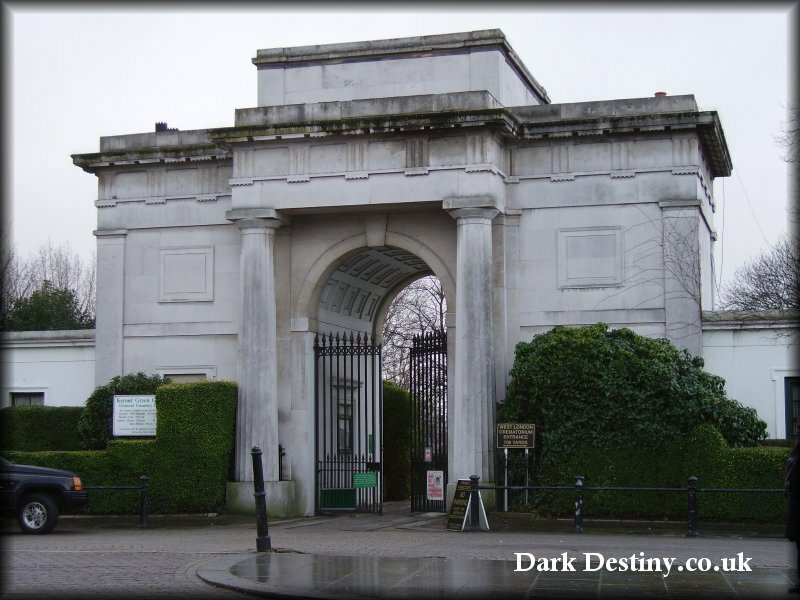 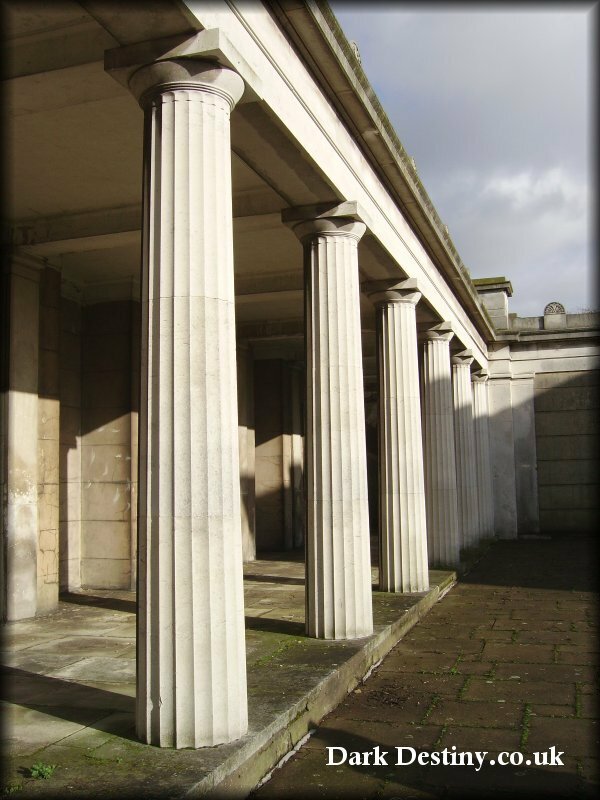 The General Cemetery Company constructed and runs the West London Crematorium within the grounds of Kensal Green Cemetery. 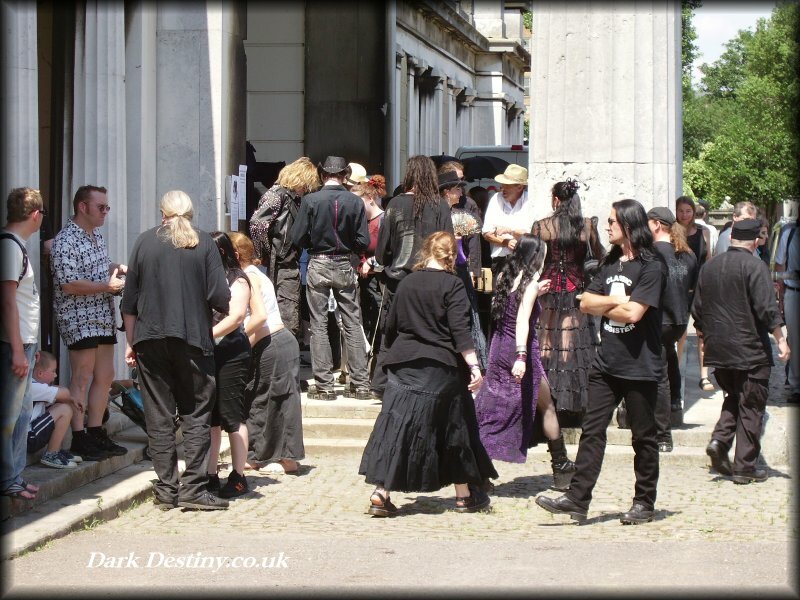 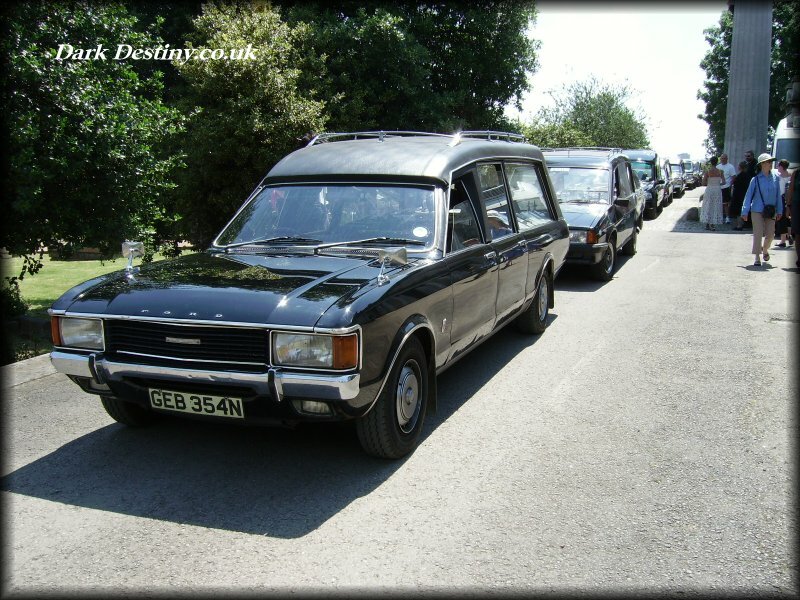 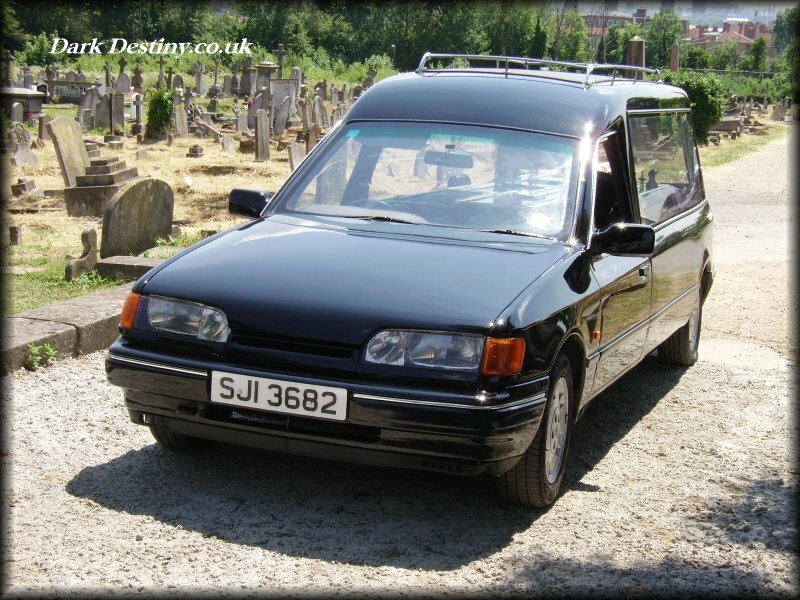 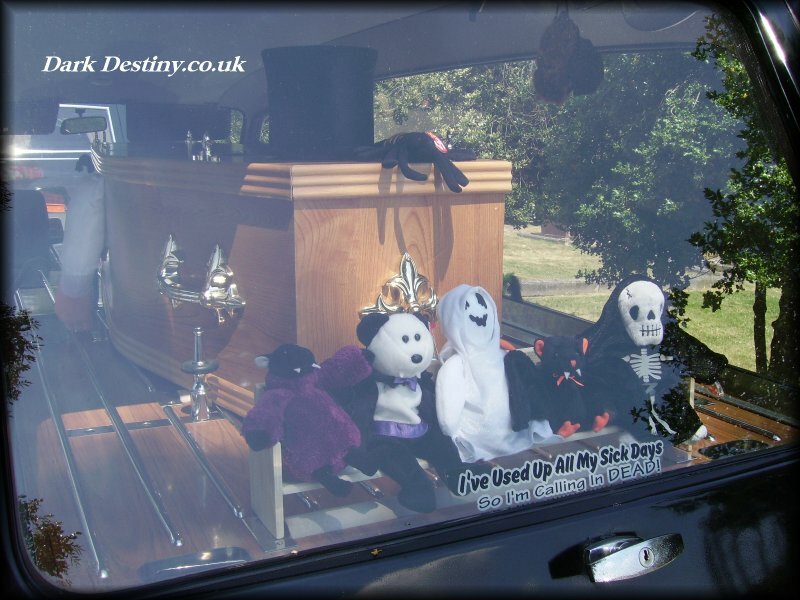 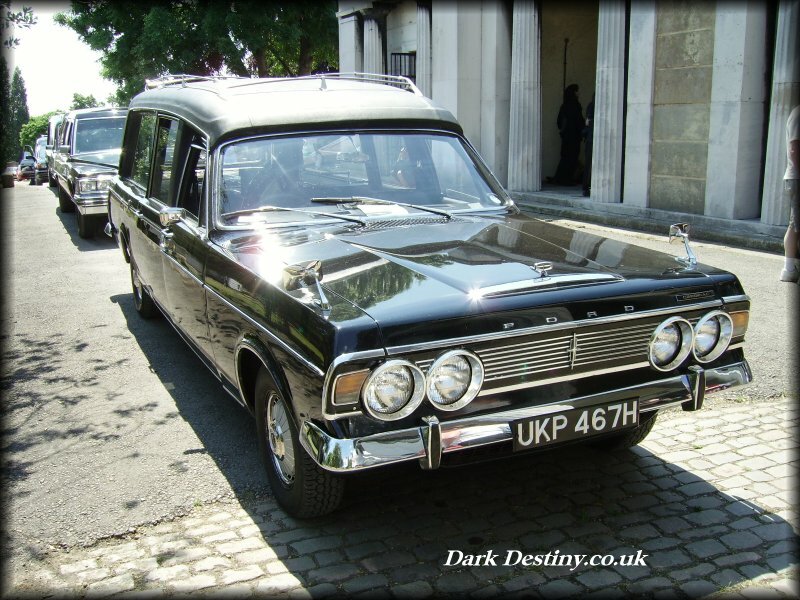 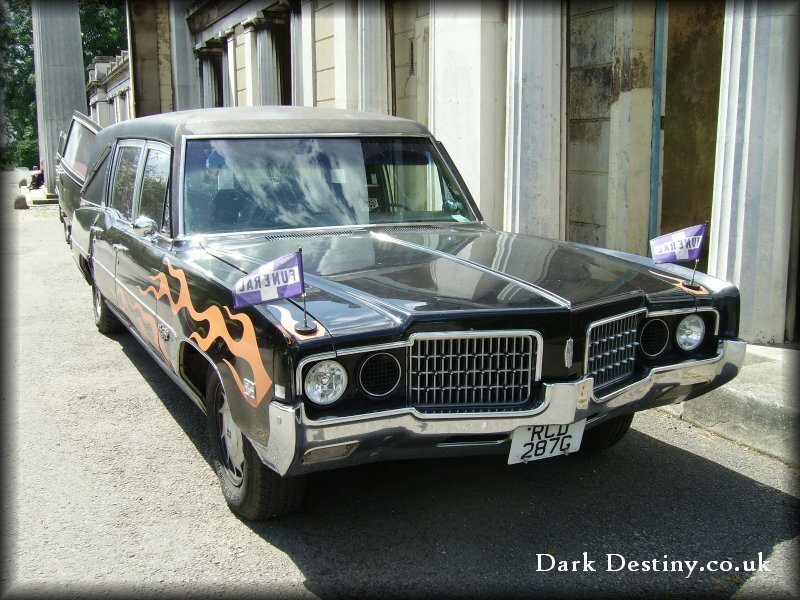 More cremations than earth interments take place these days. 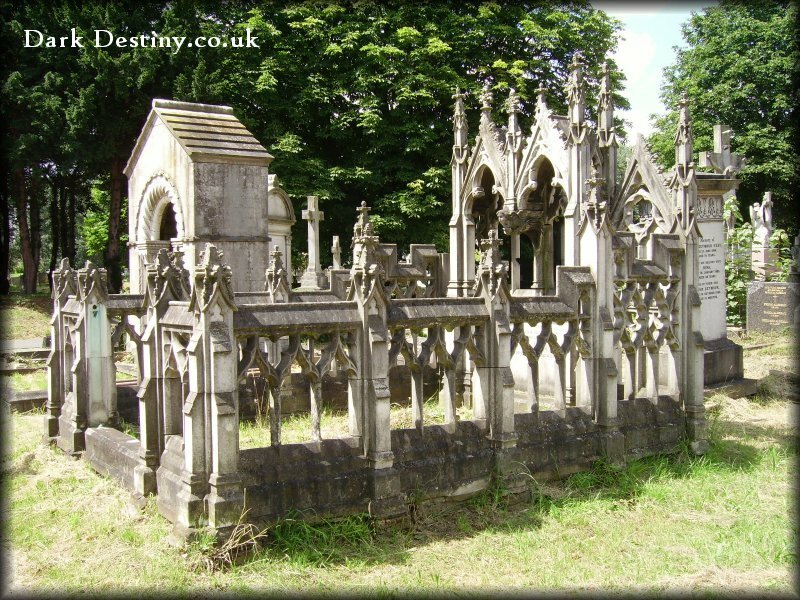 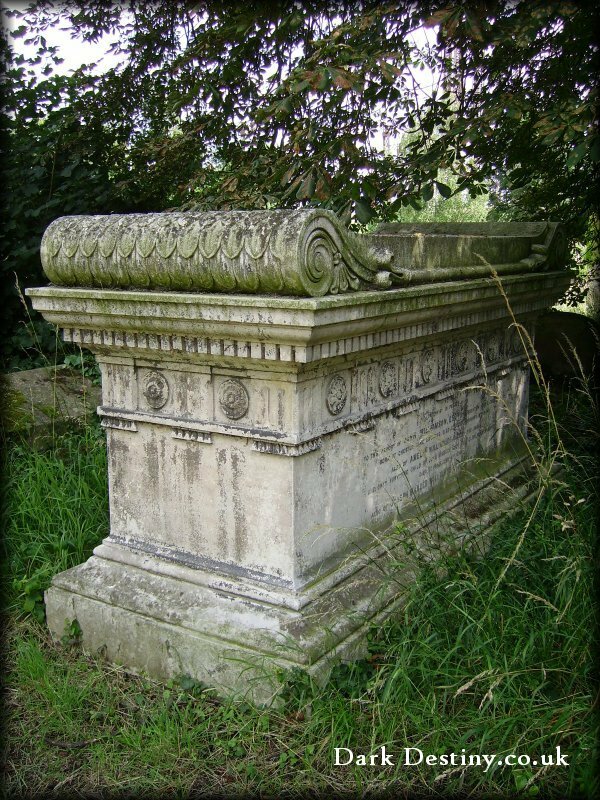 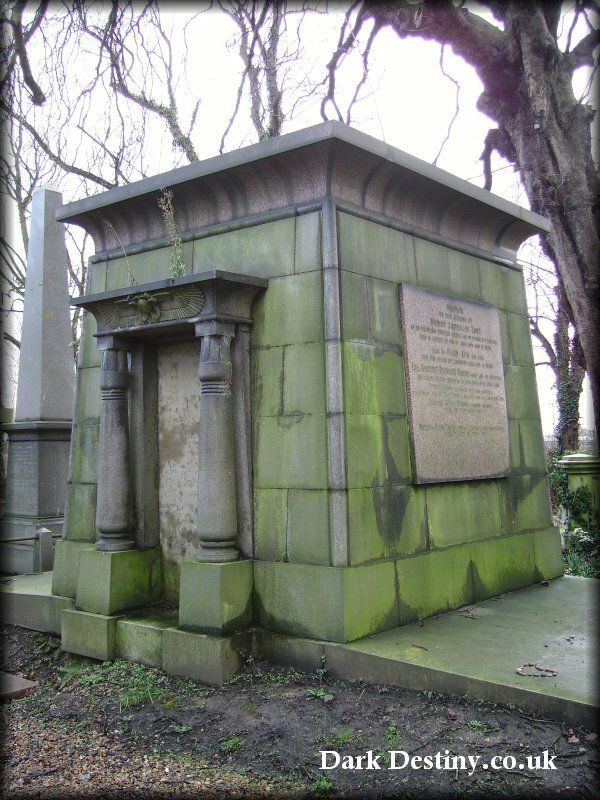 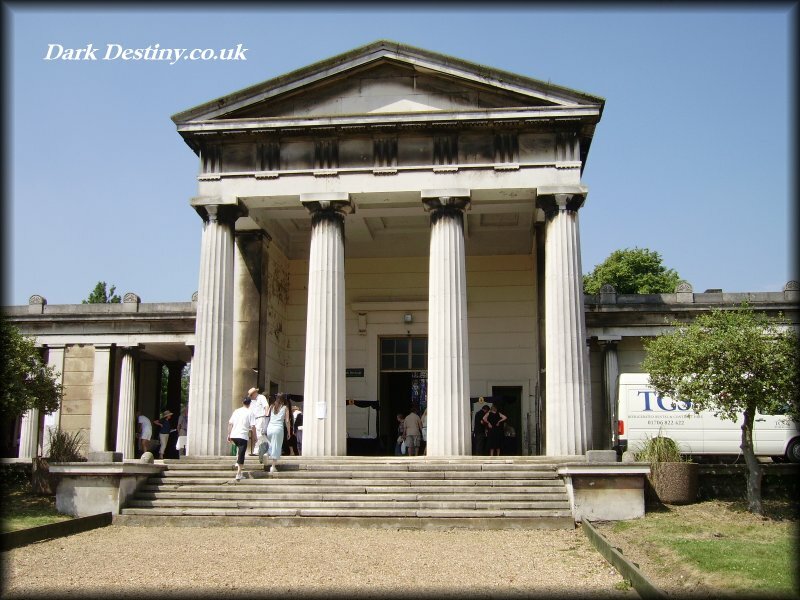 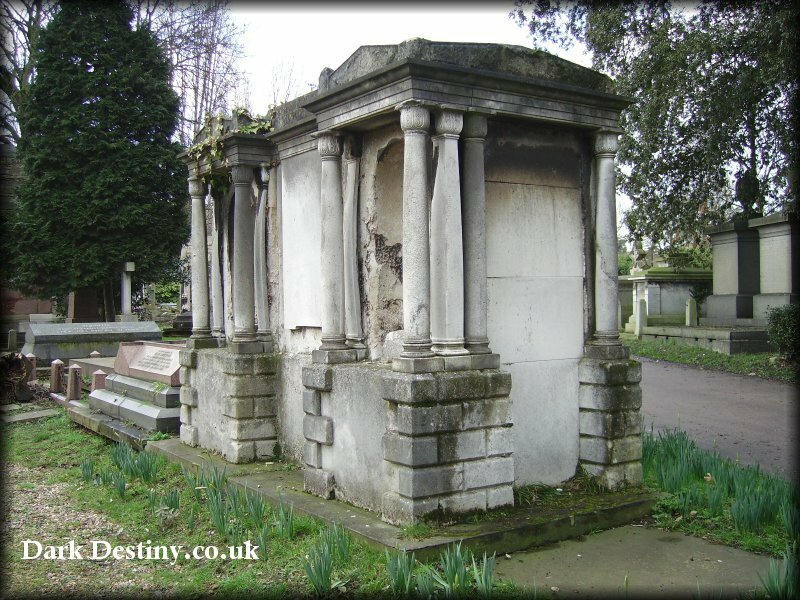 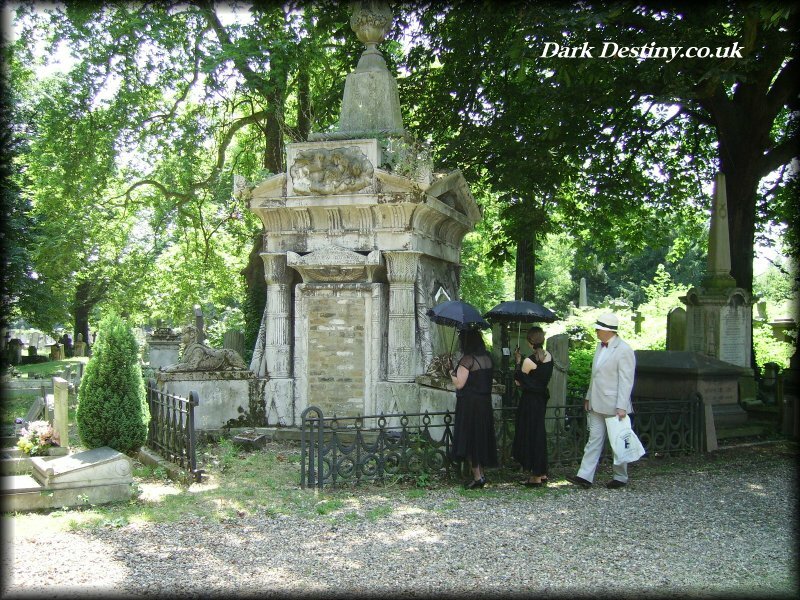 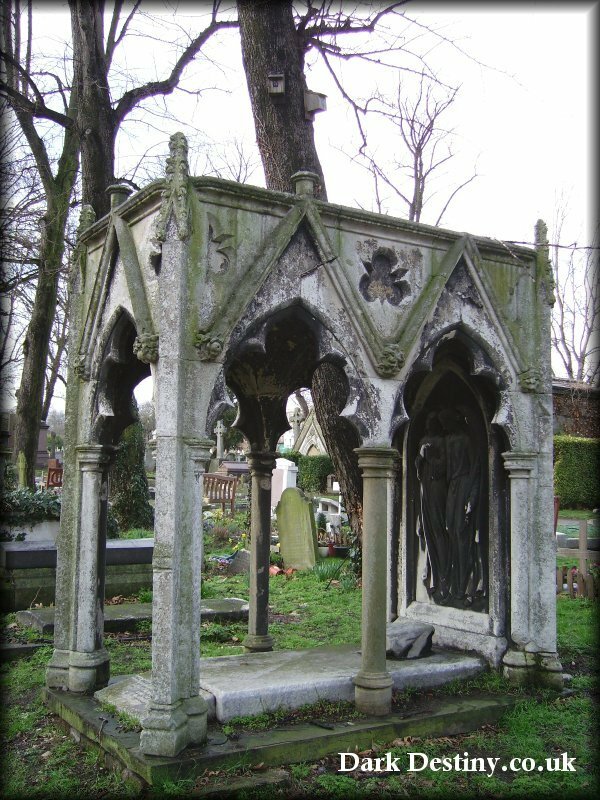 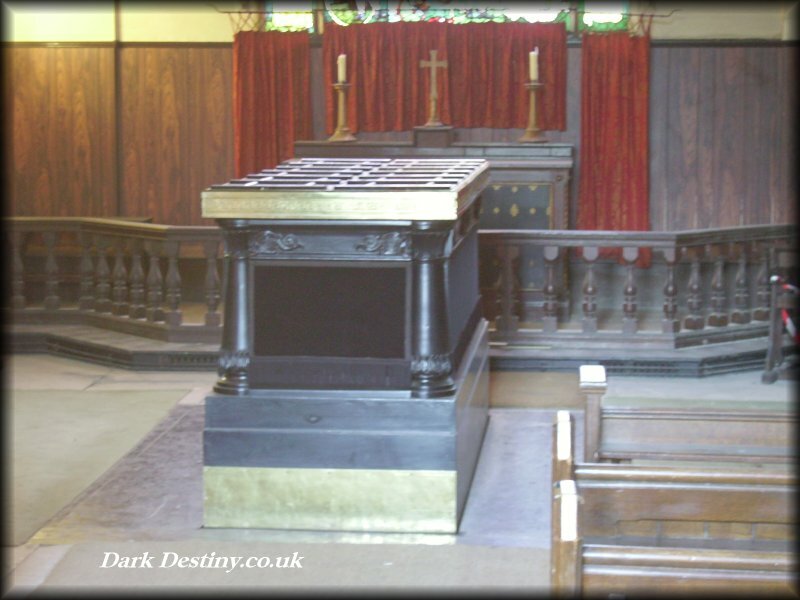 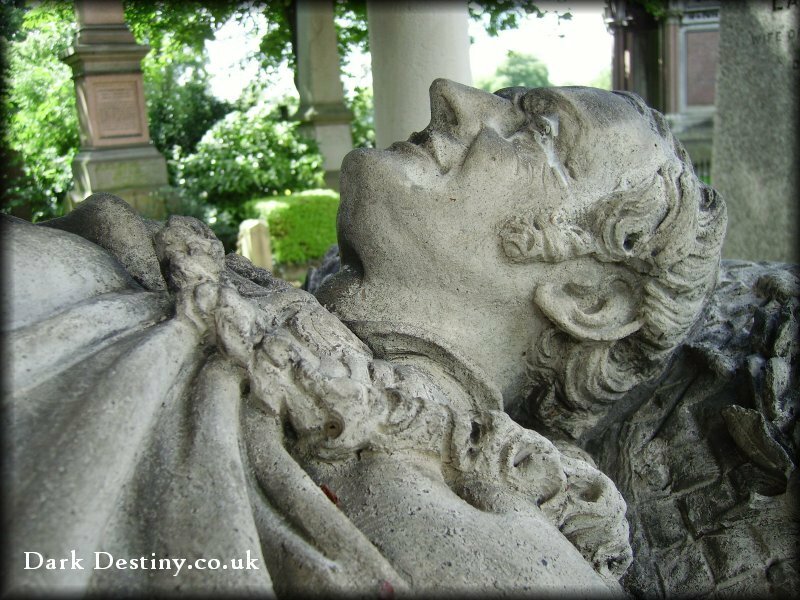 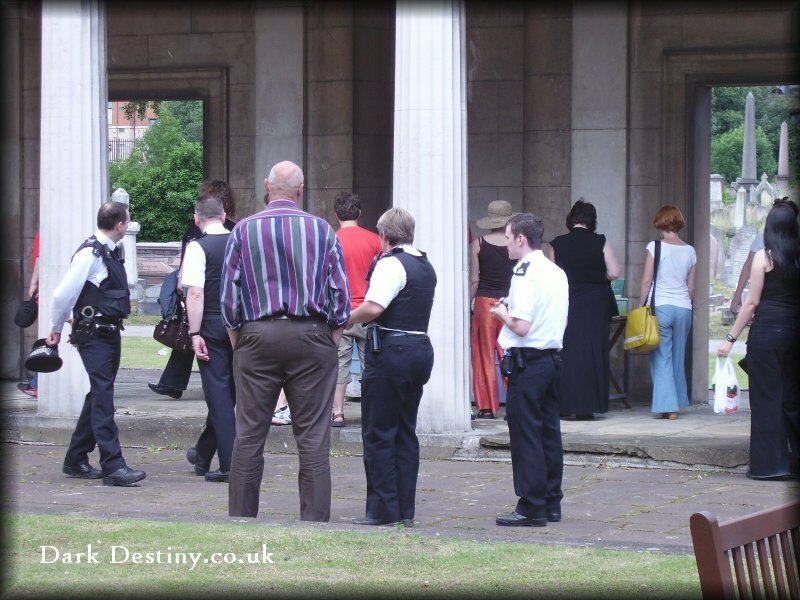 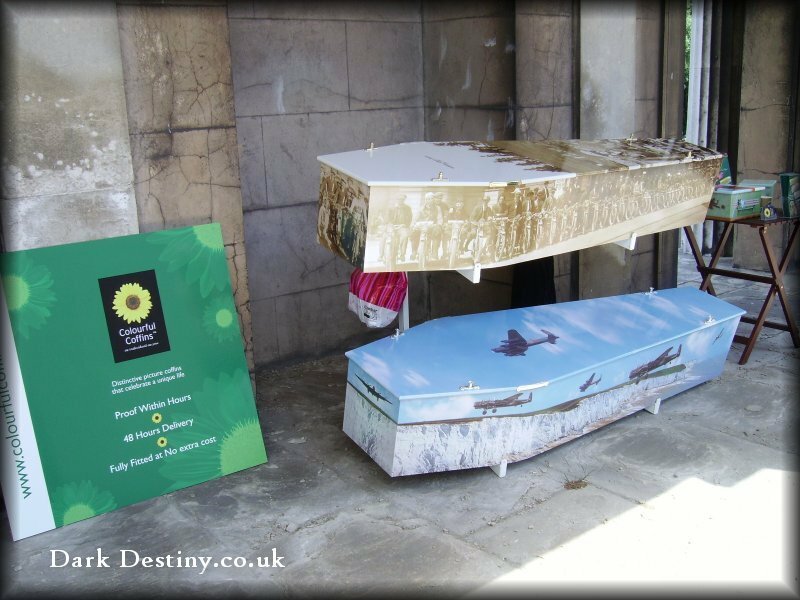 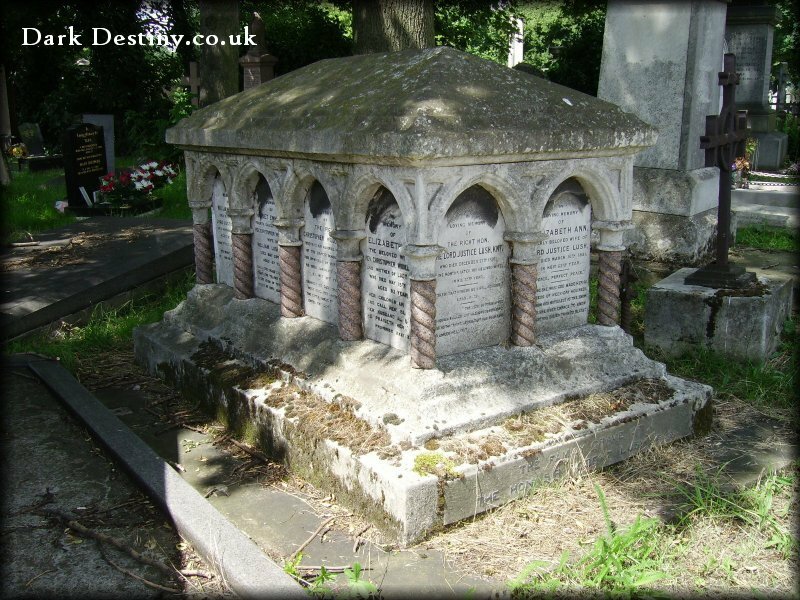 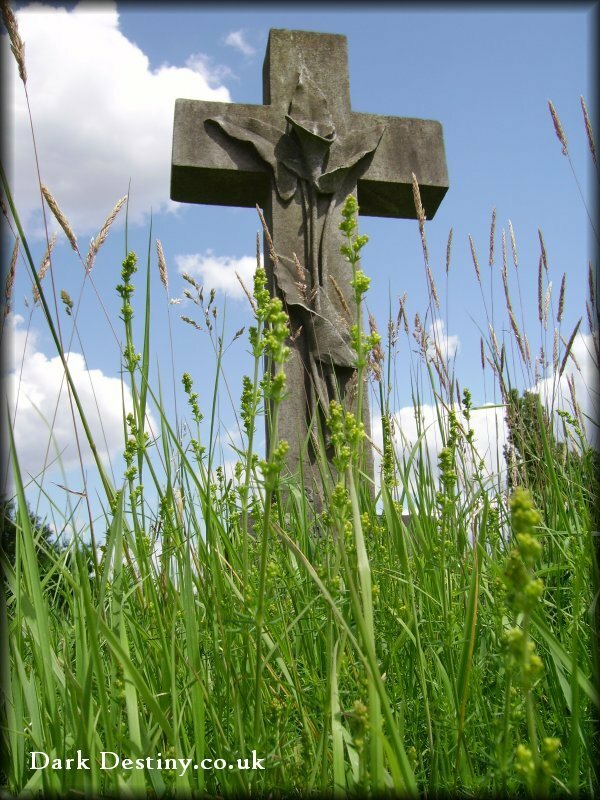 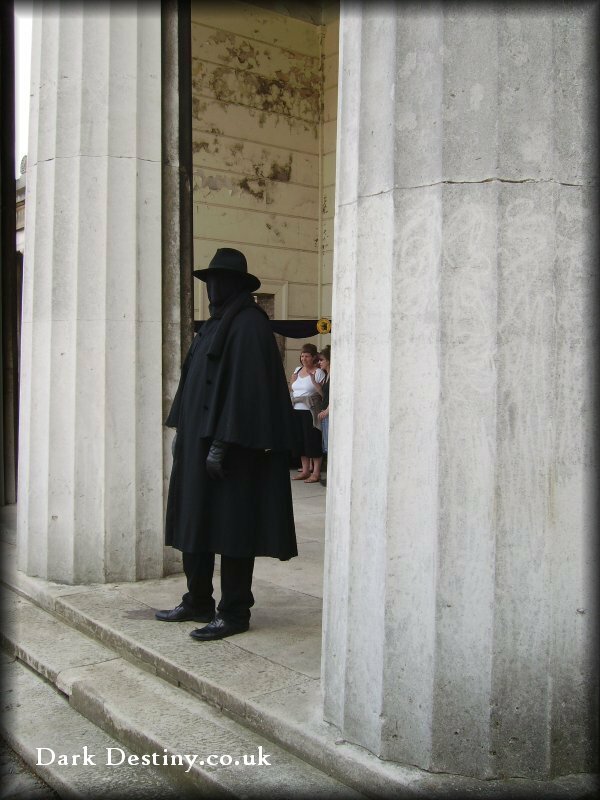 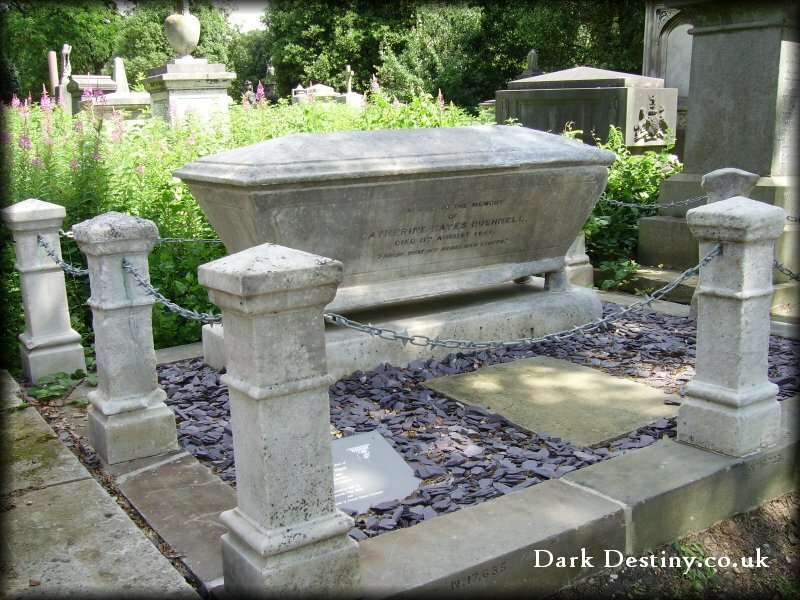 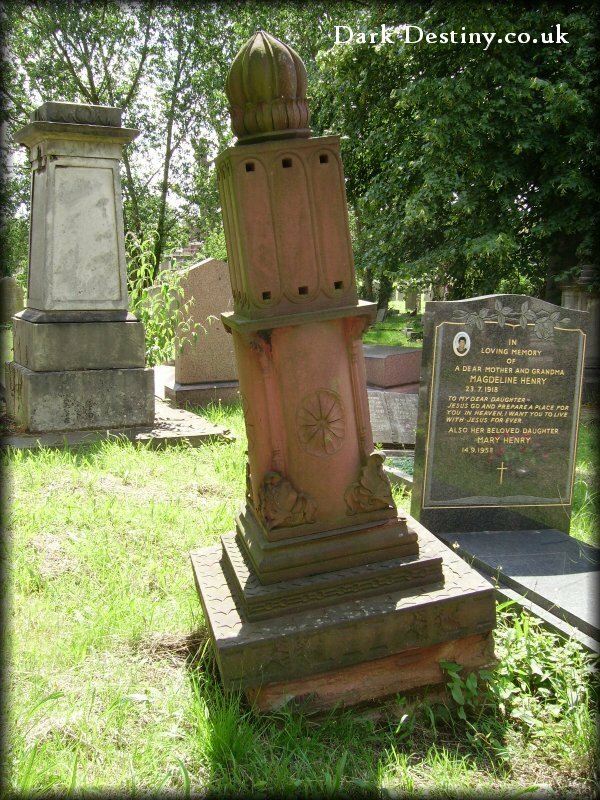 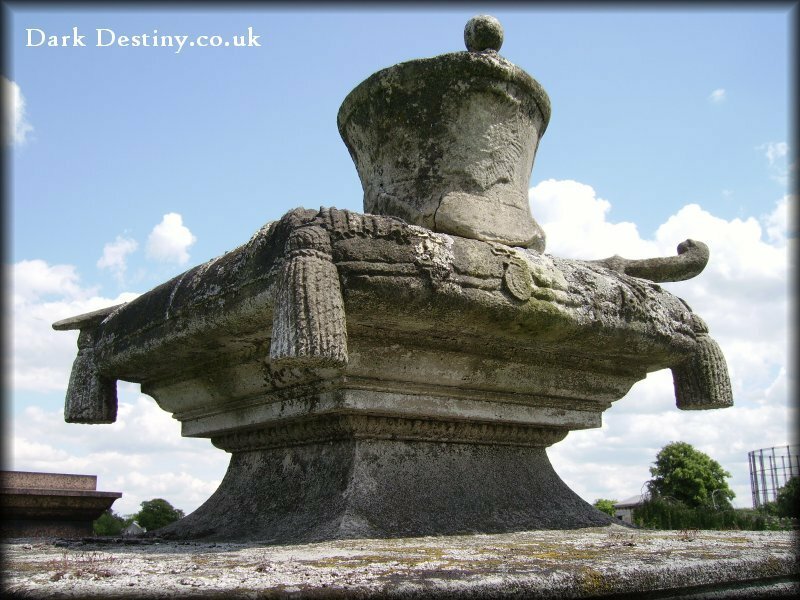 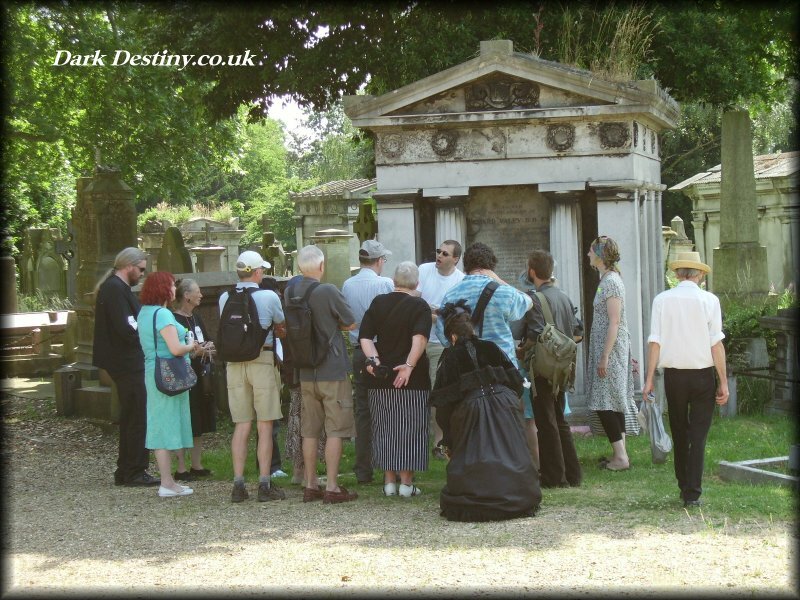 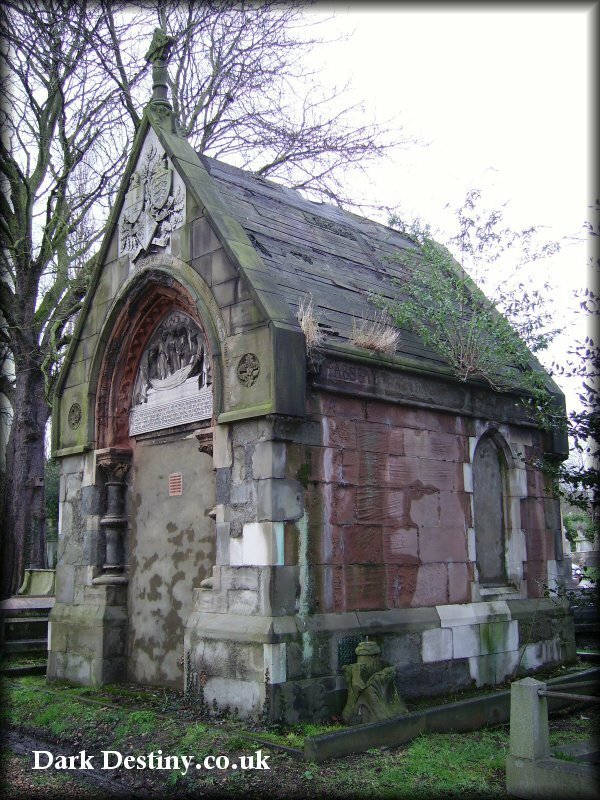 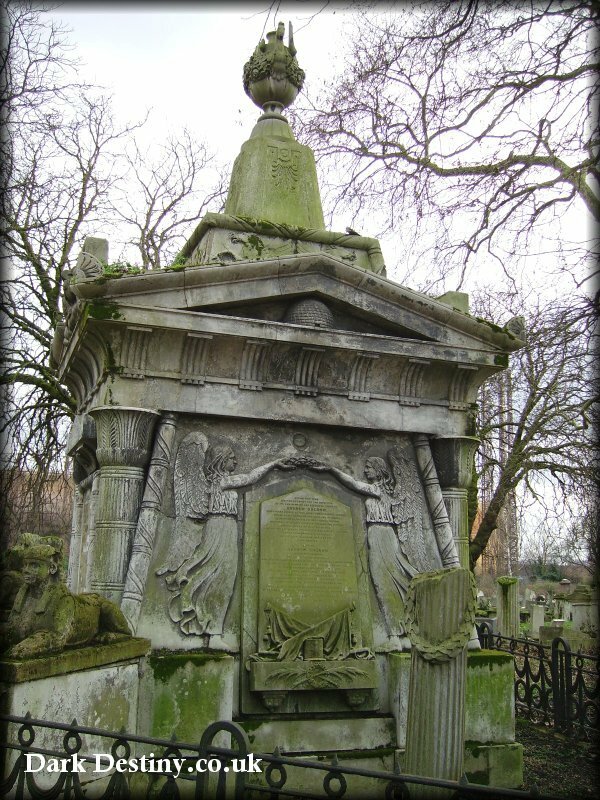 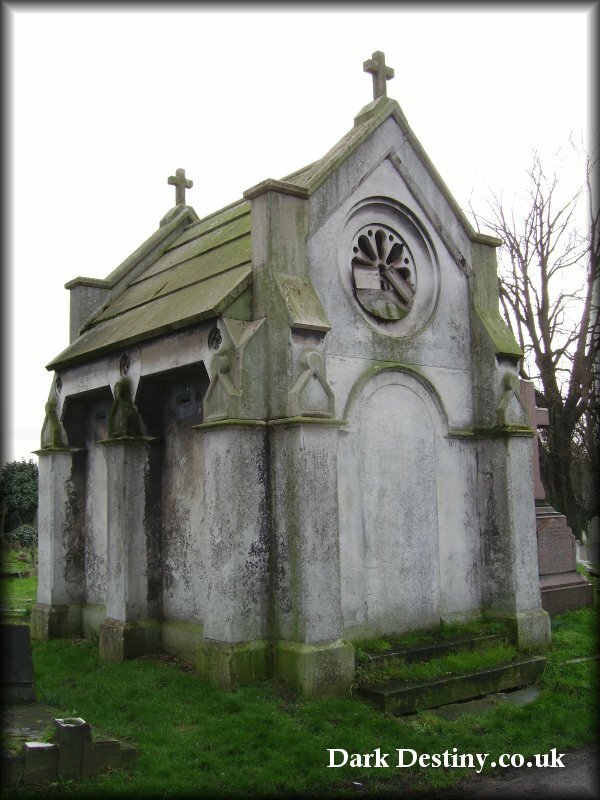 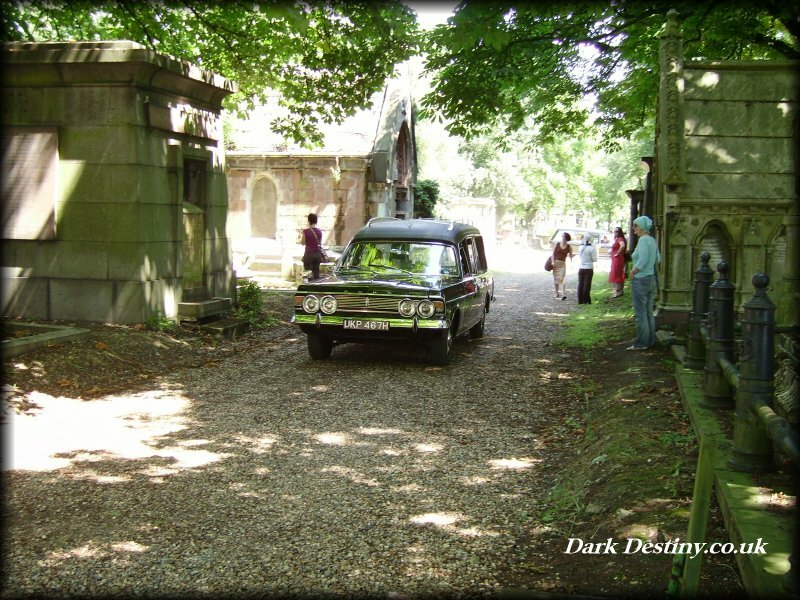 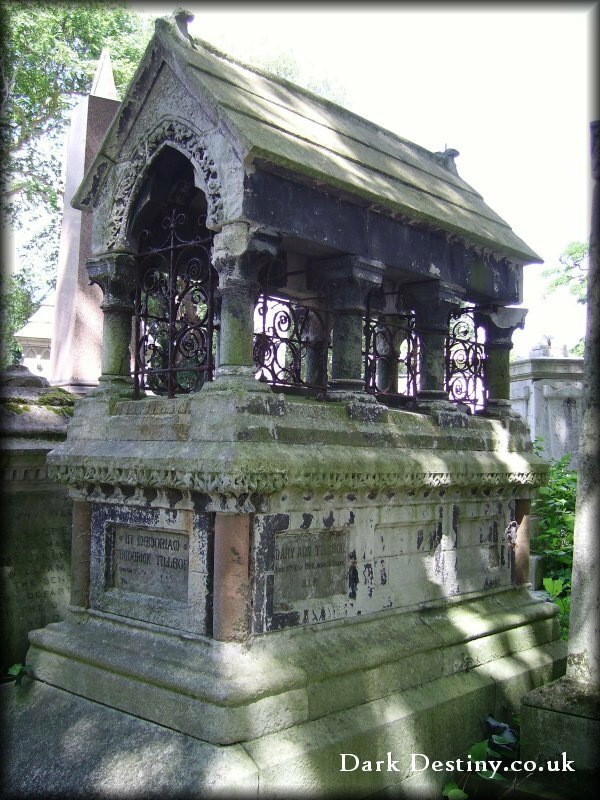 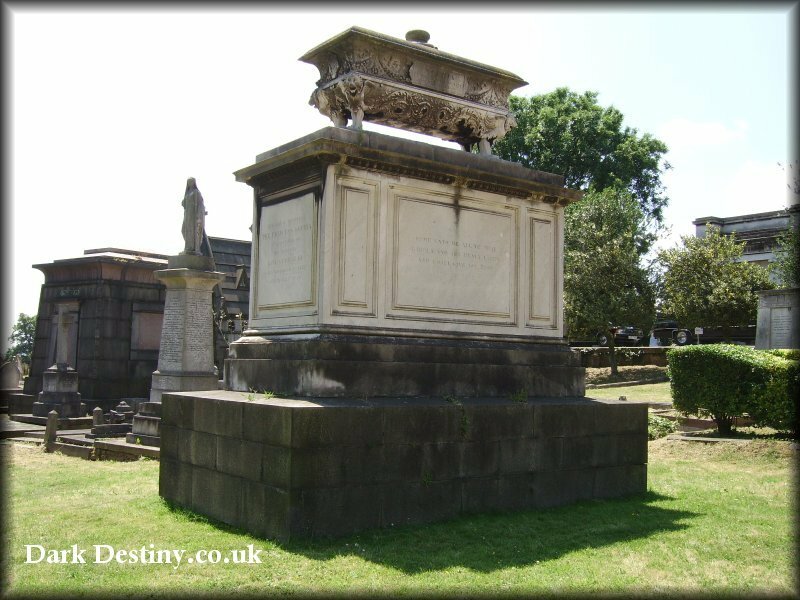 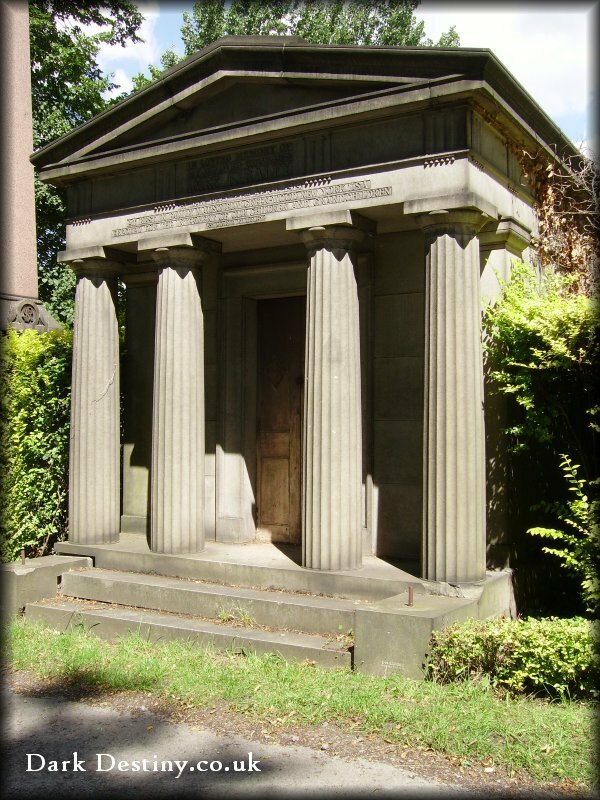 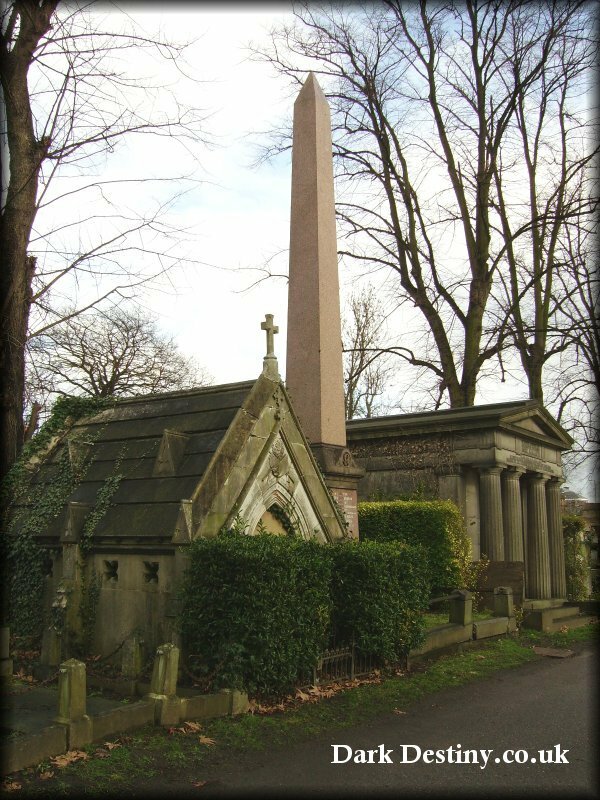 To begin with it didn't prove to be a popular choice as a place of internment, however that all changed in 1843 when the Duke of Sussex, sixth son of George III, decided to be laid to rest in a prime spot by the Anglican Chapel. 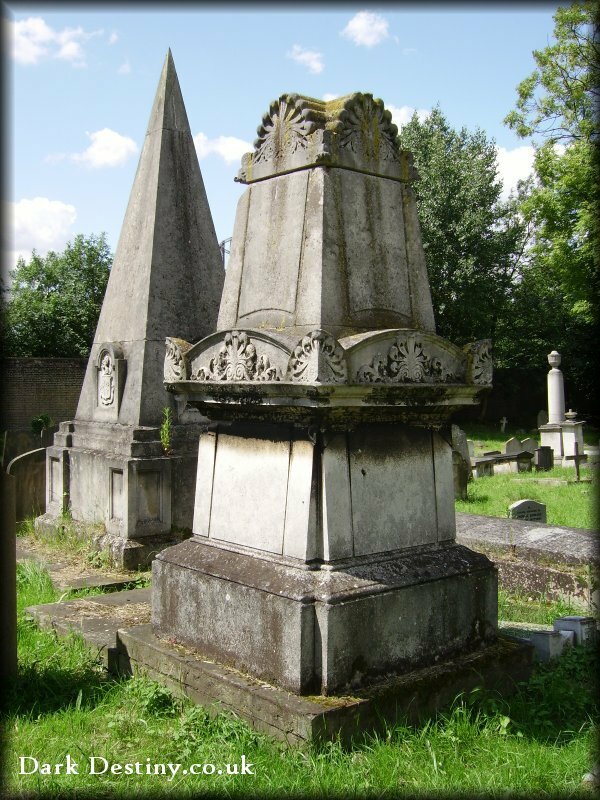 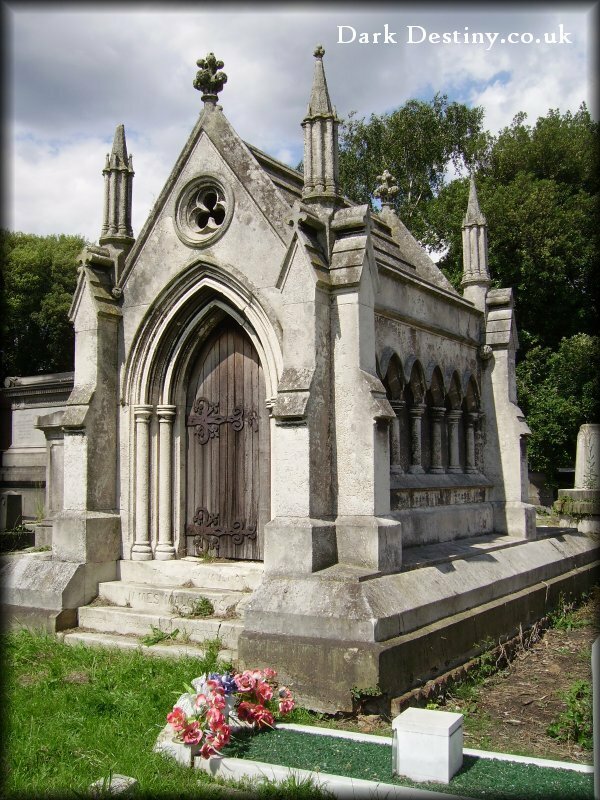 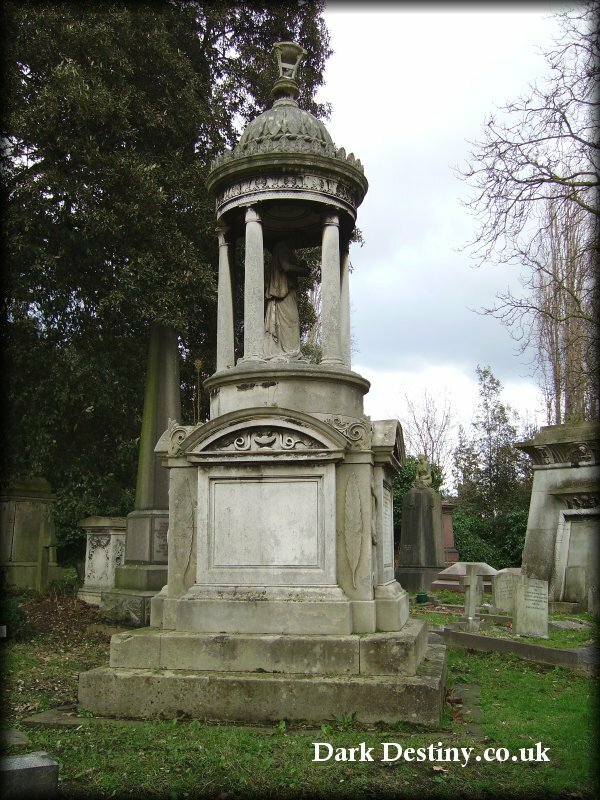 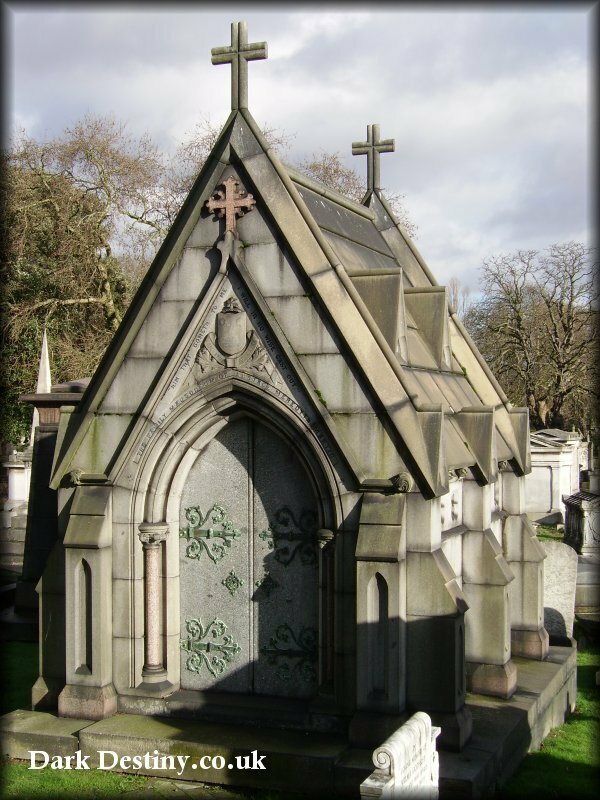 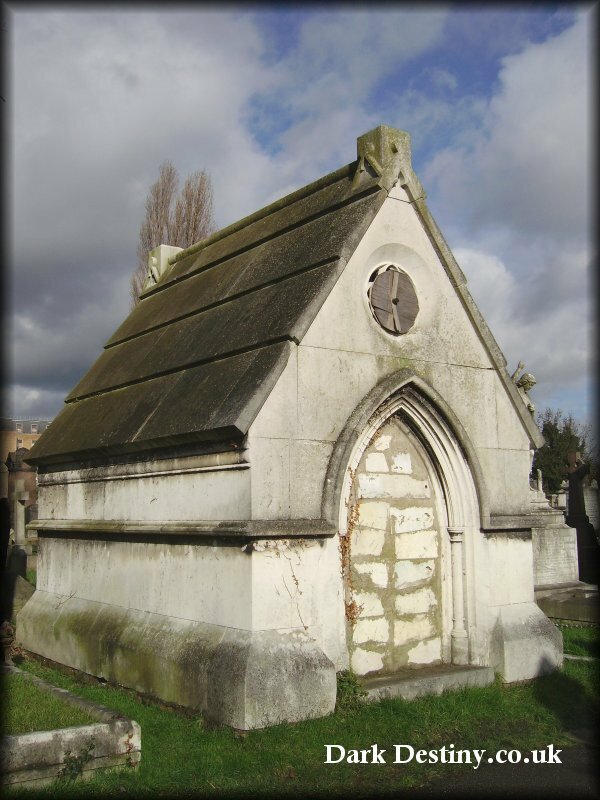 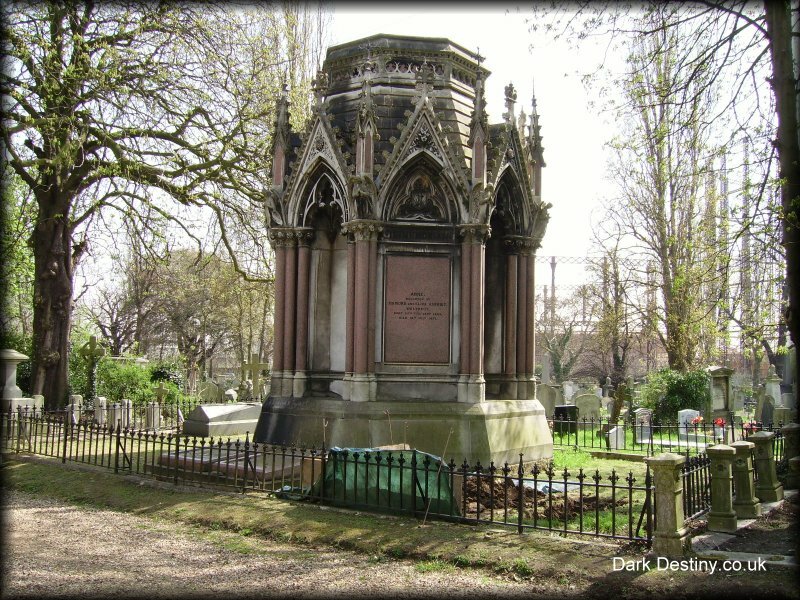 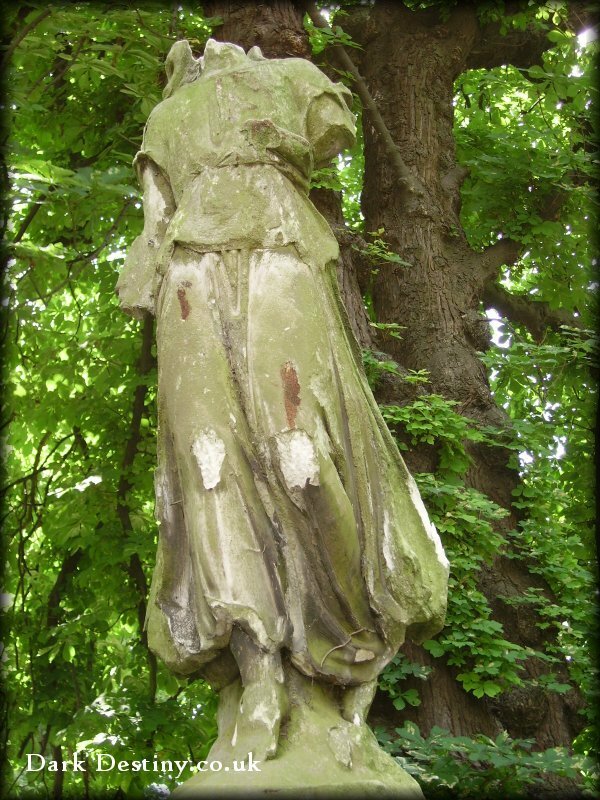 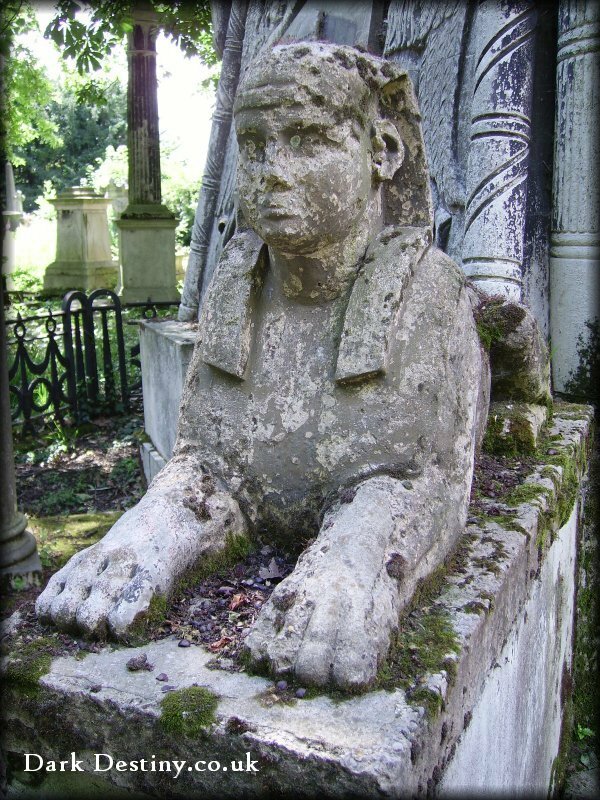 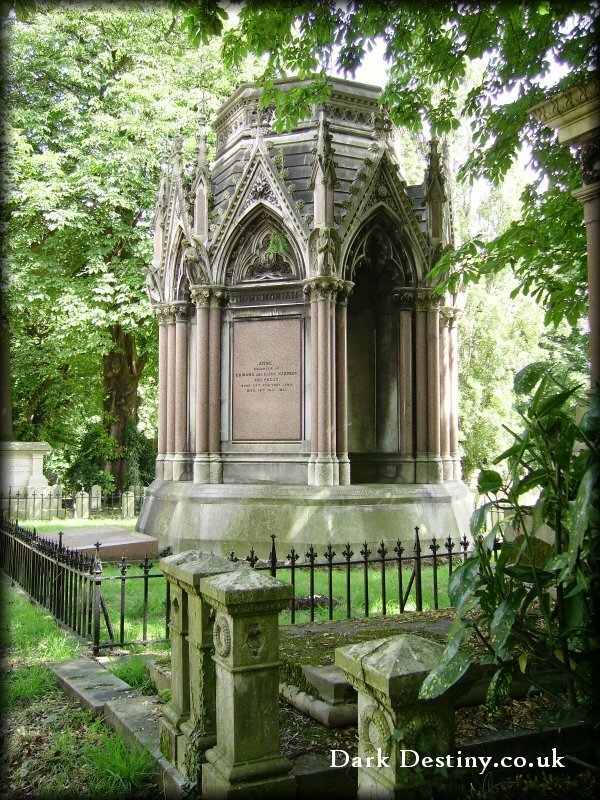 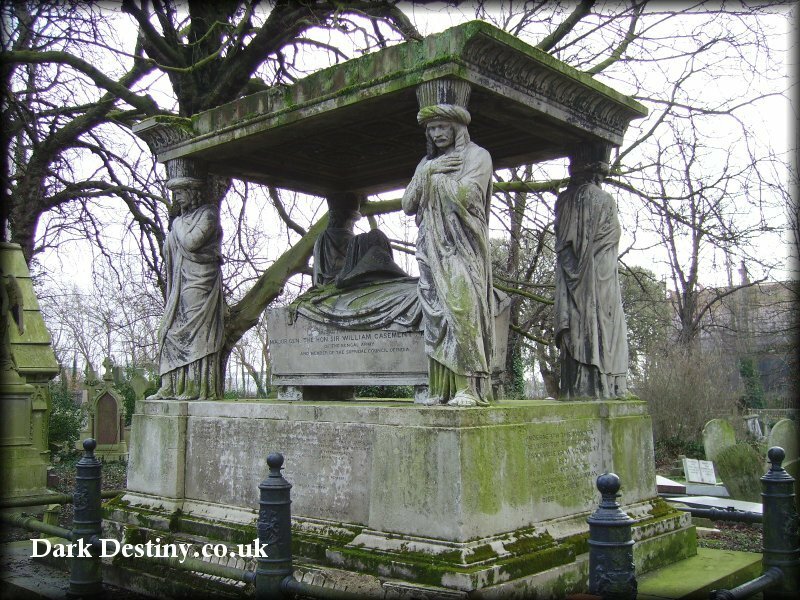 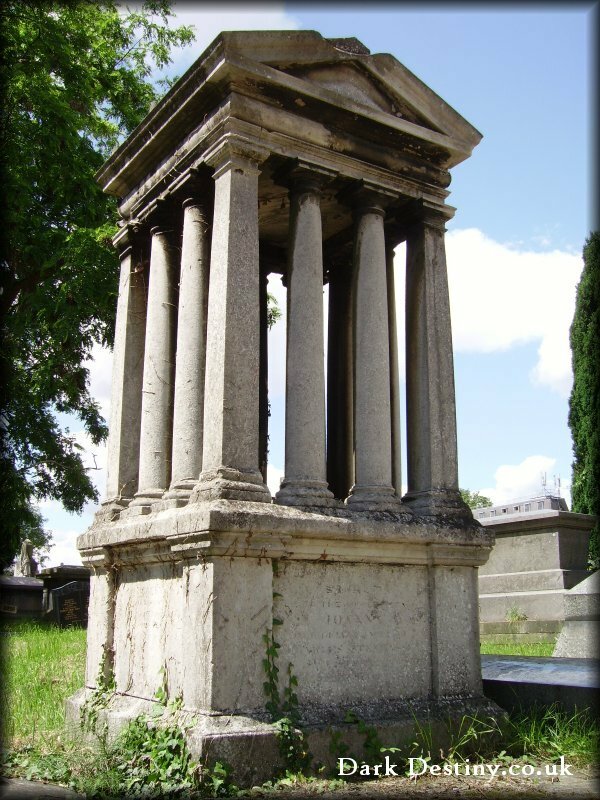 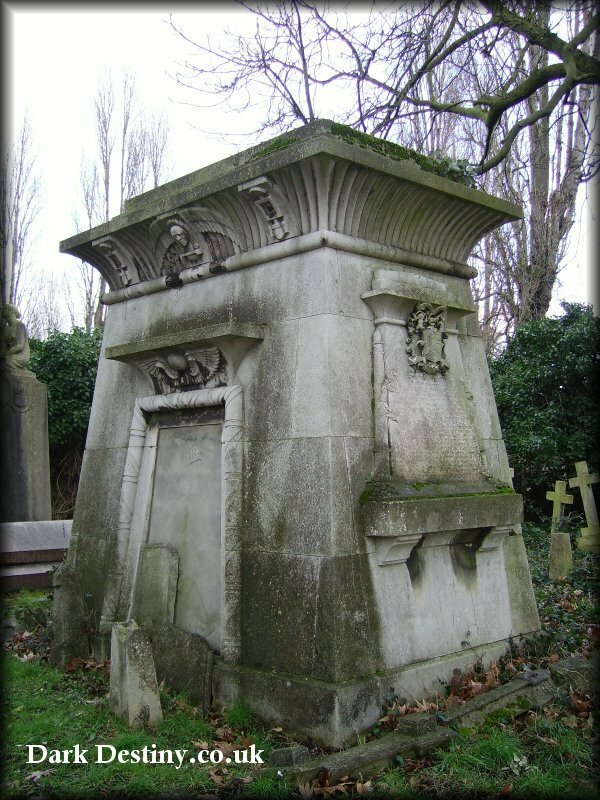 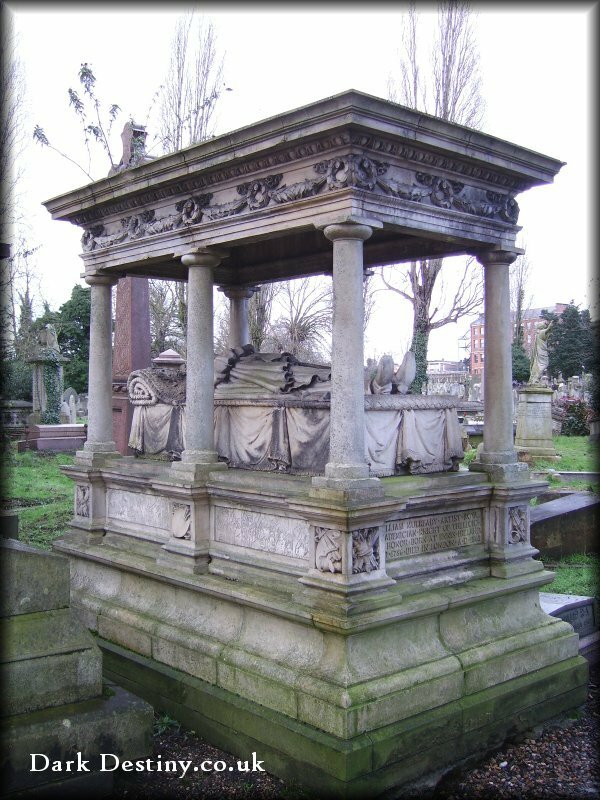 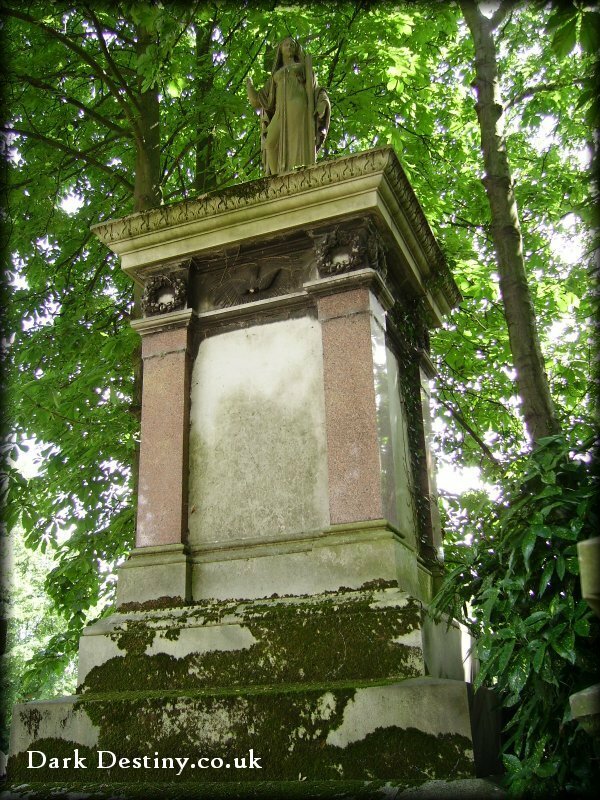 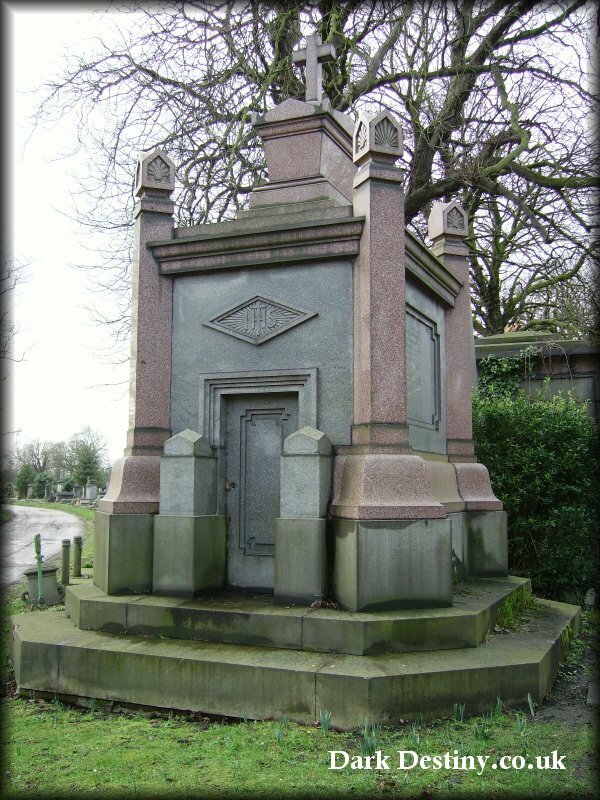 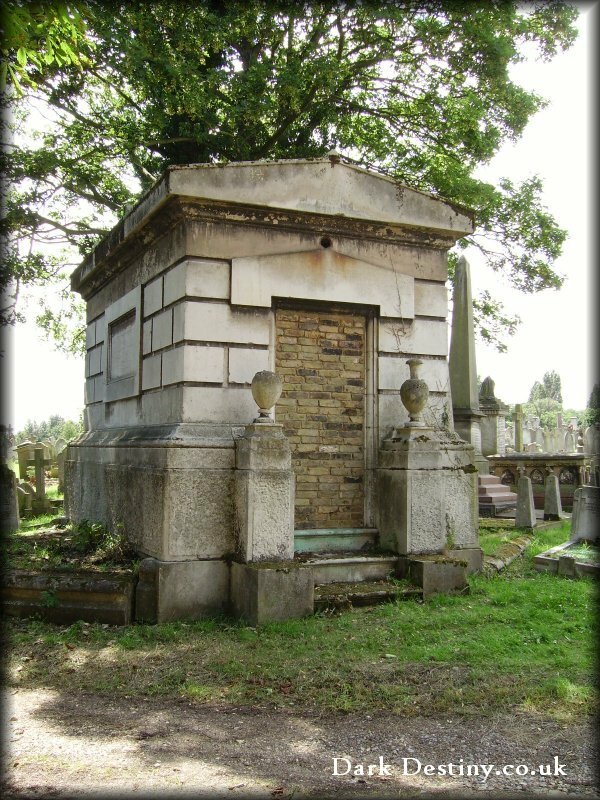 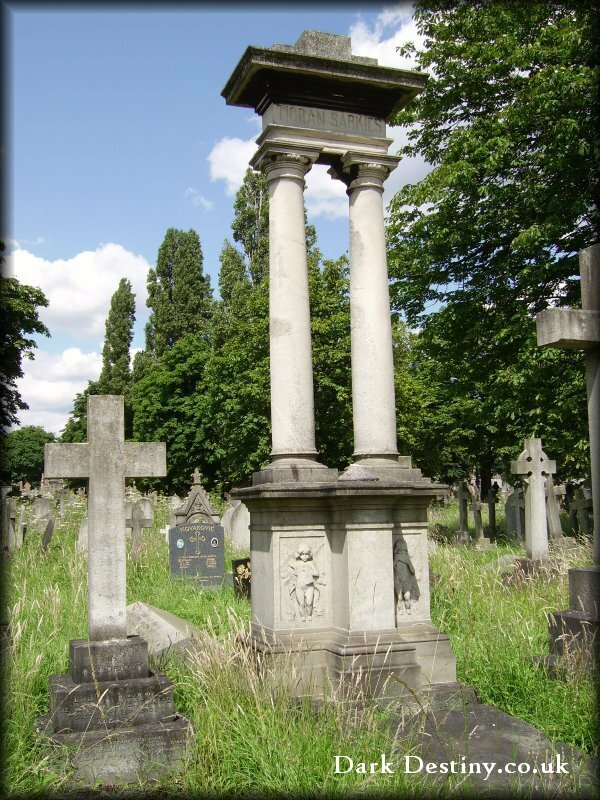 HRH Princess Sophia, followed suit in 1848, and thus sealed Kensal Green's status as the "in place" to be interred.